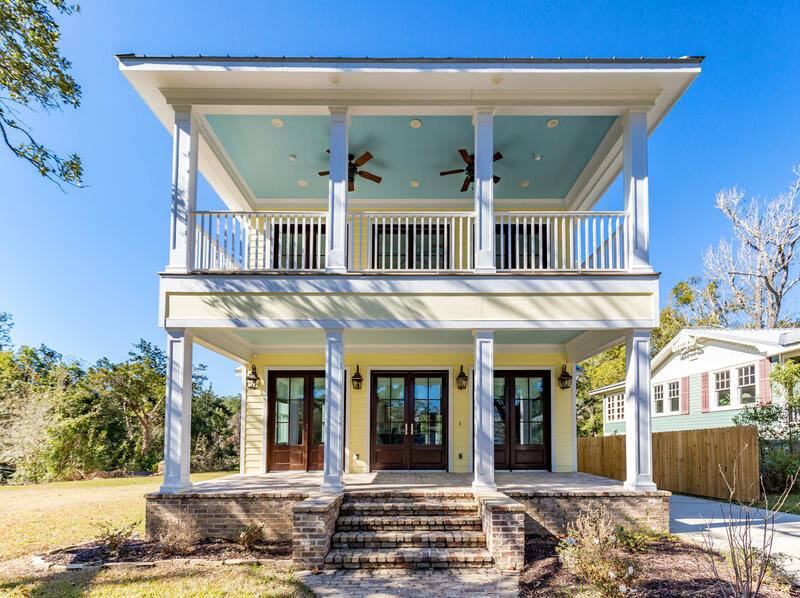 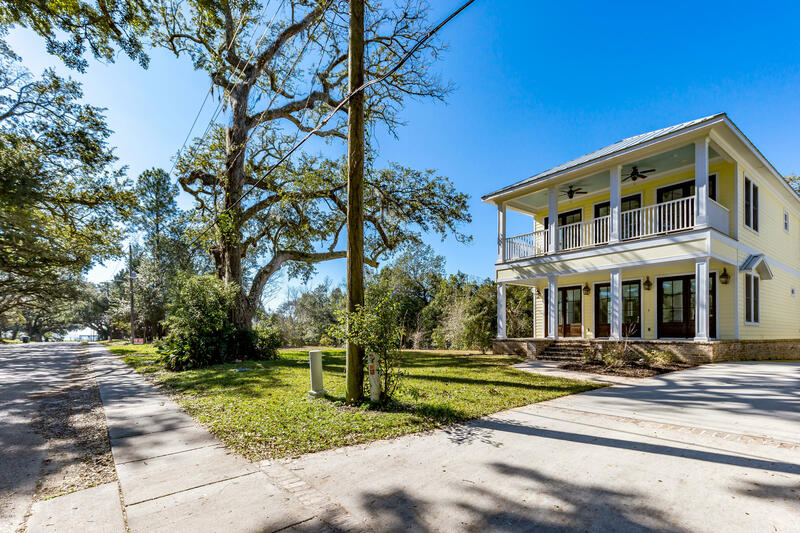 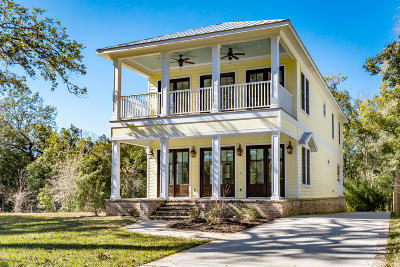 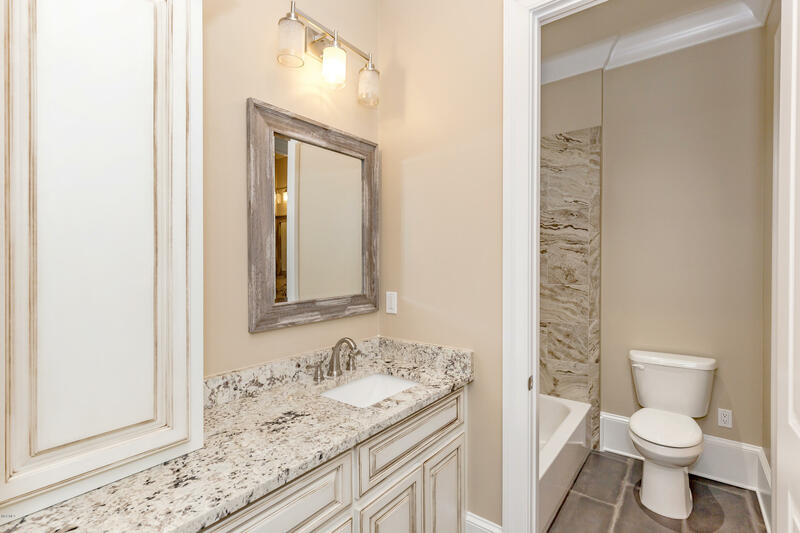 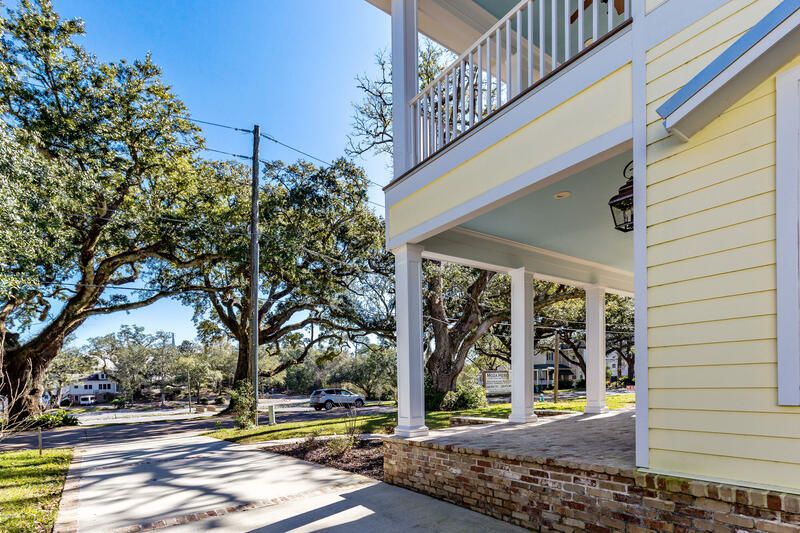 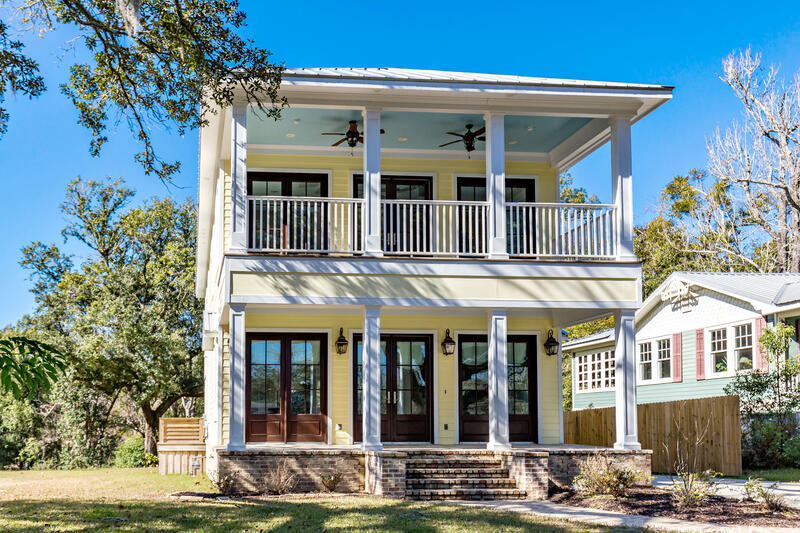 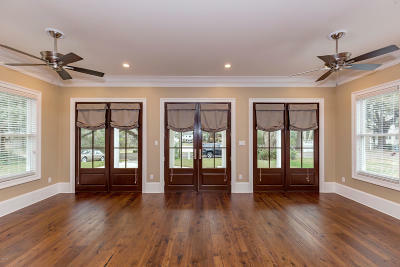 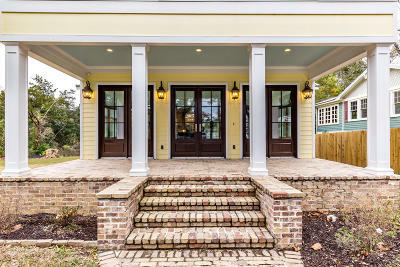 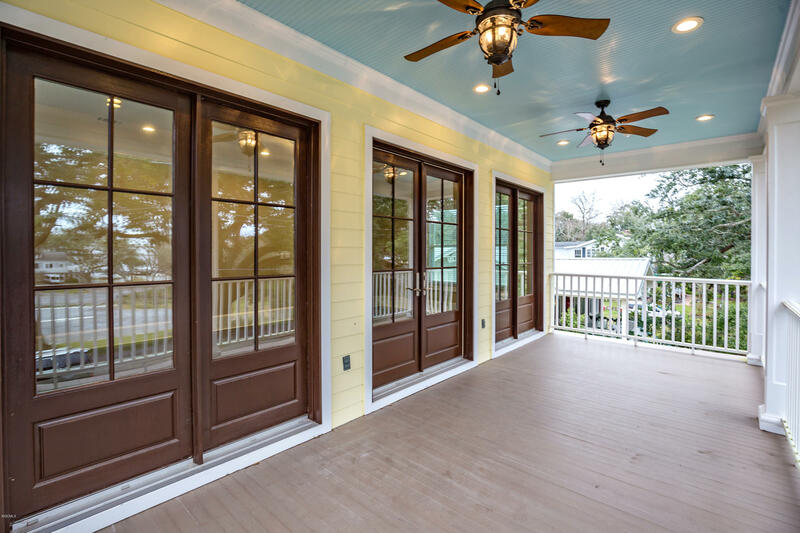 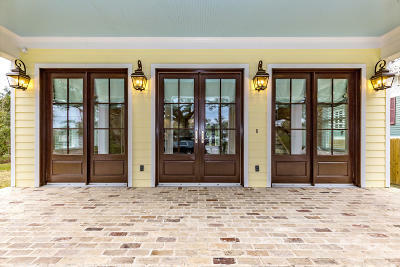 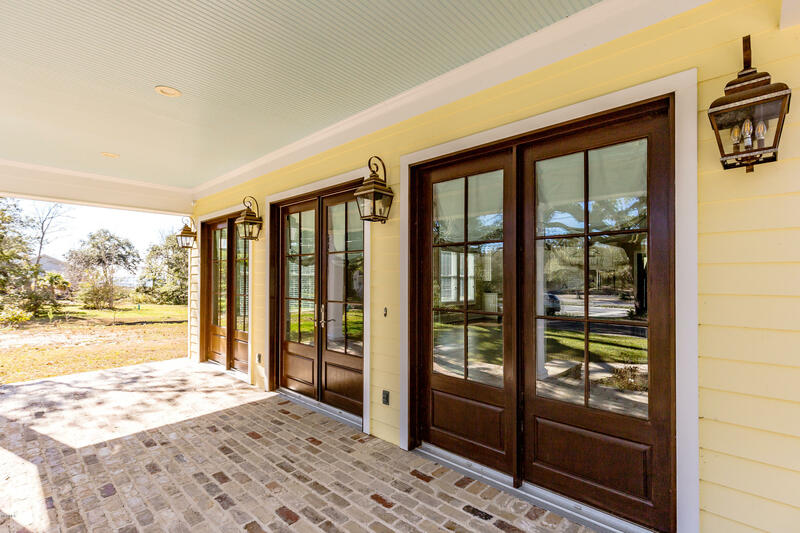 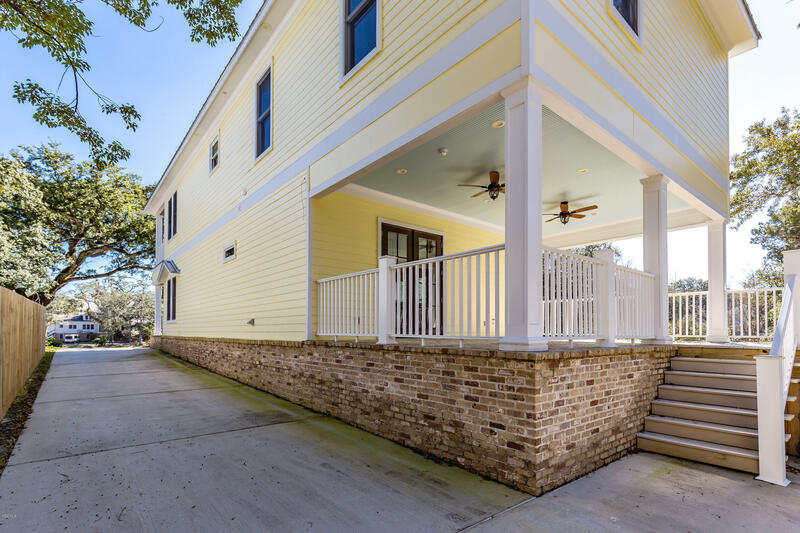 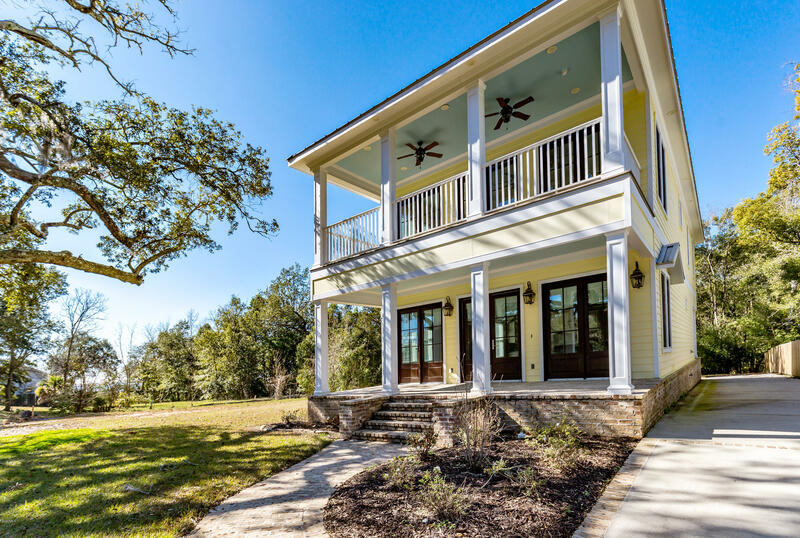 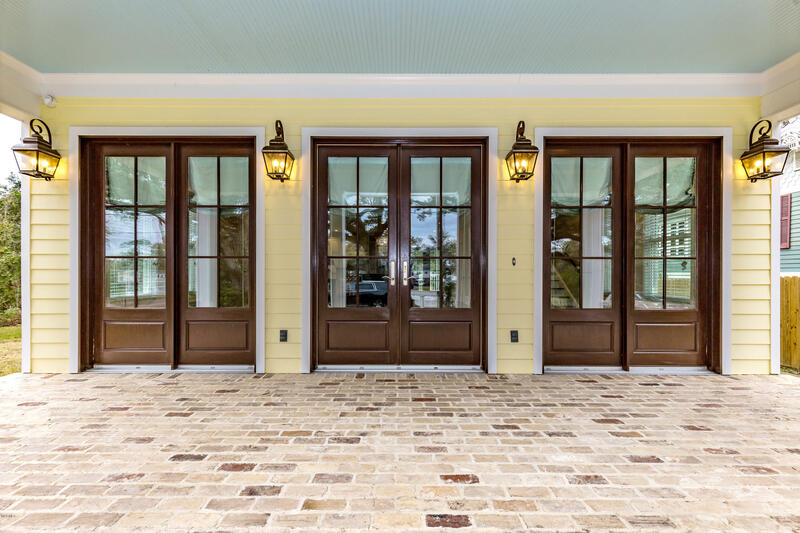 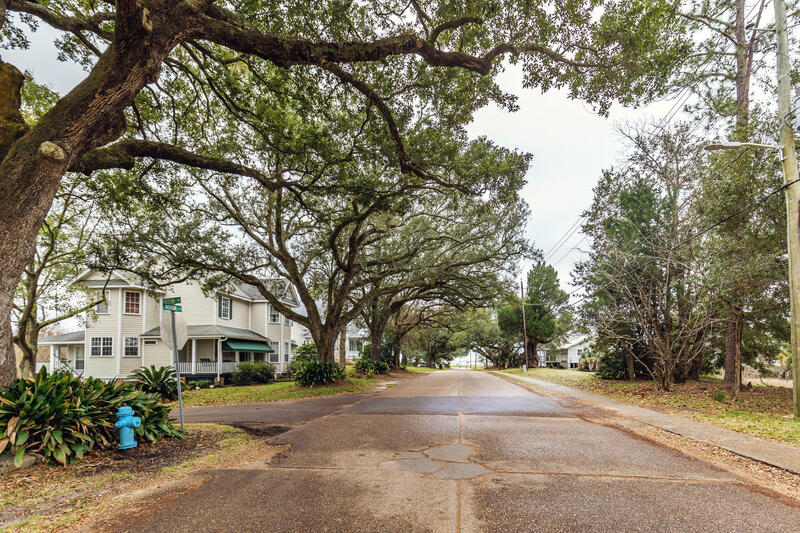 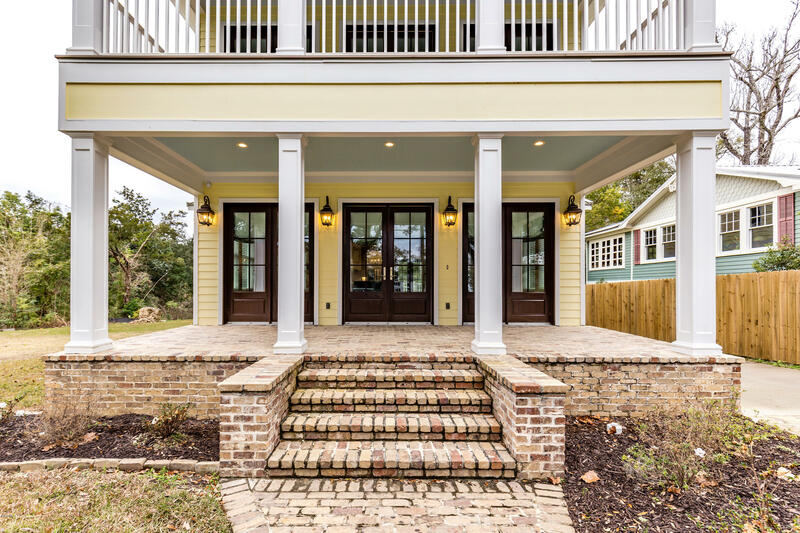 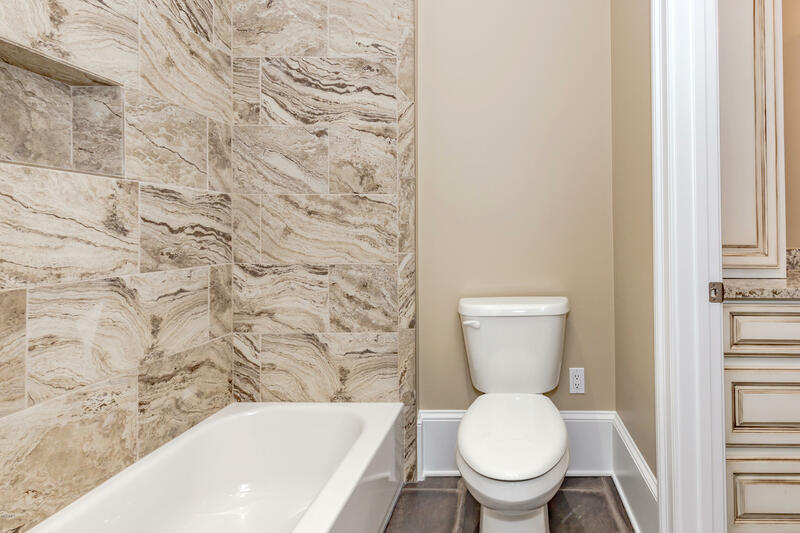 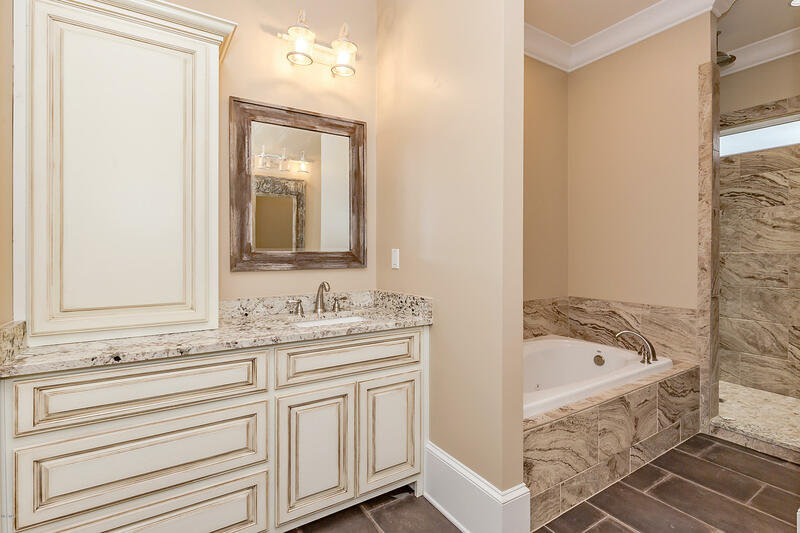 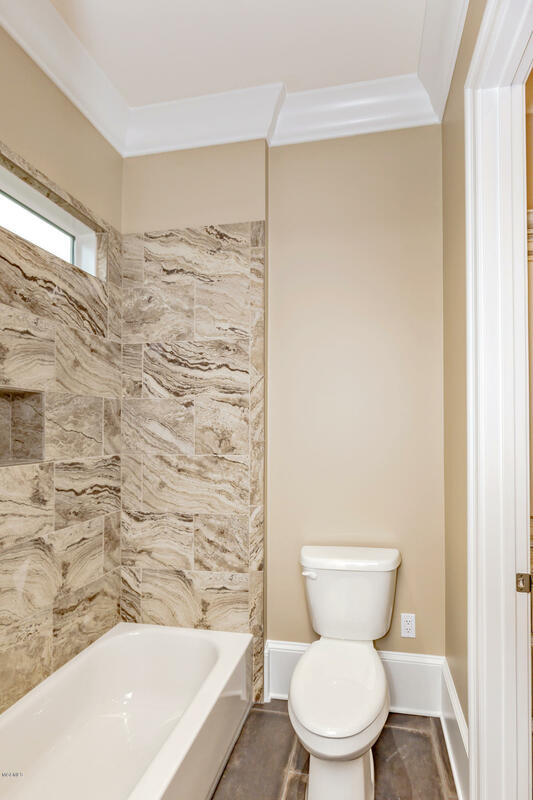 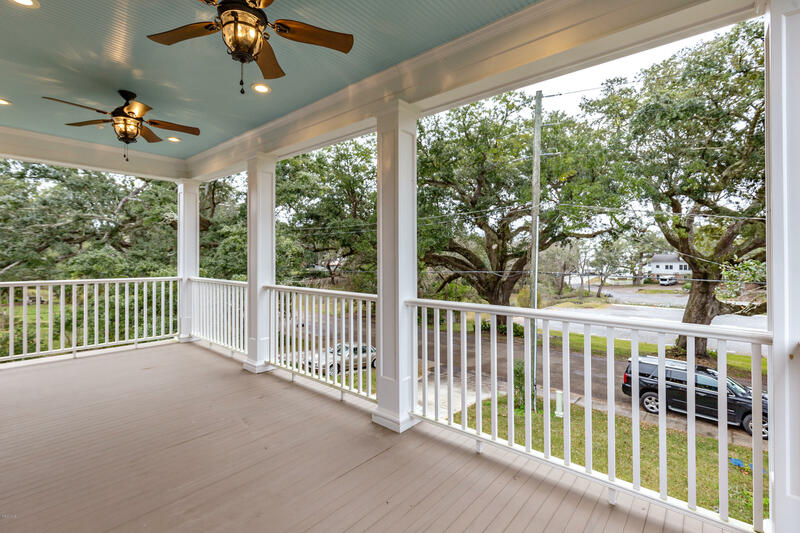 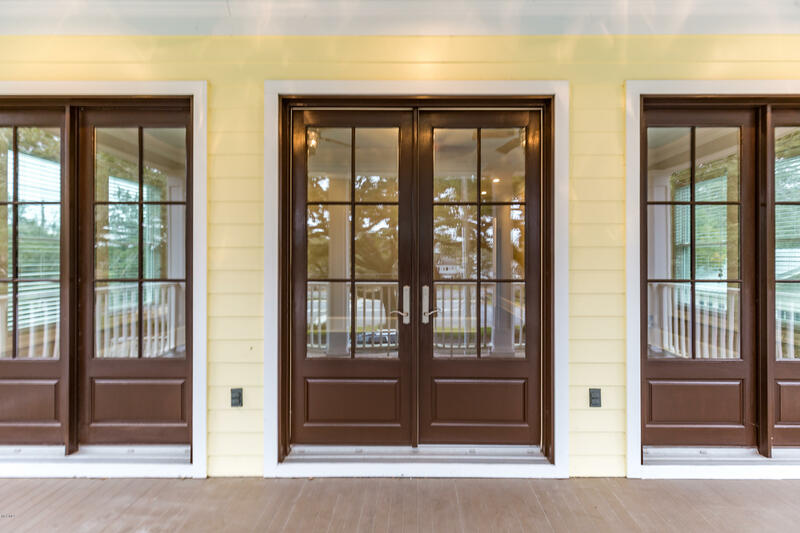 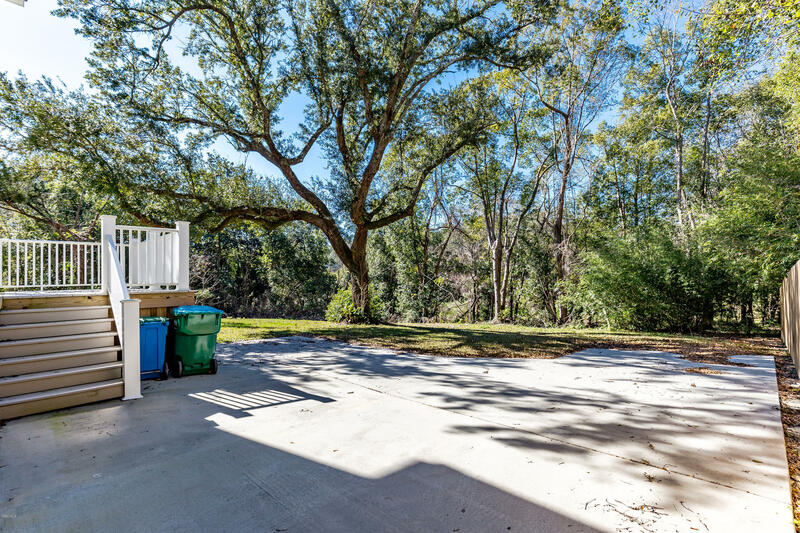 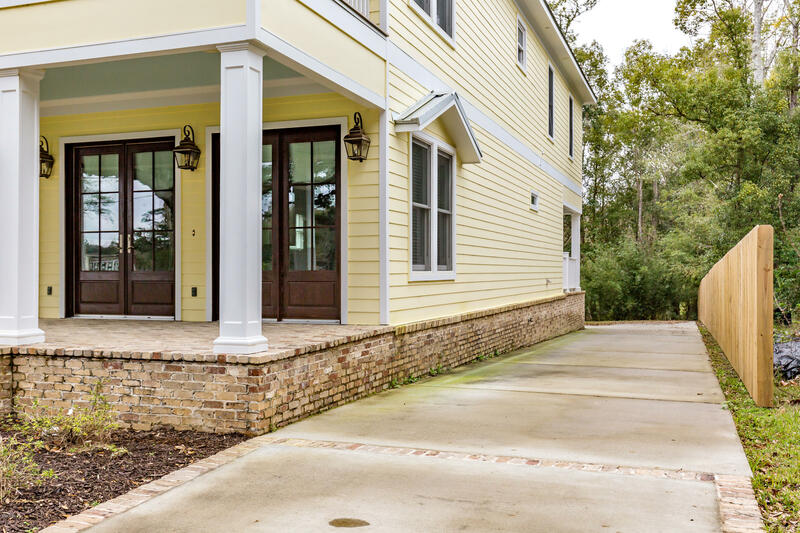 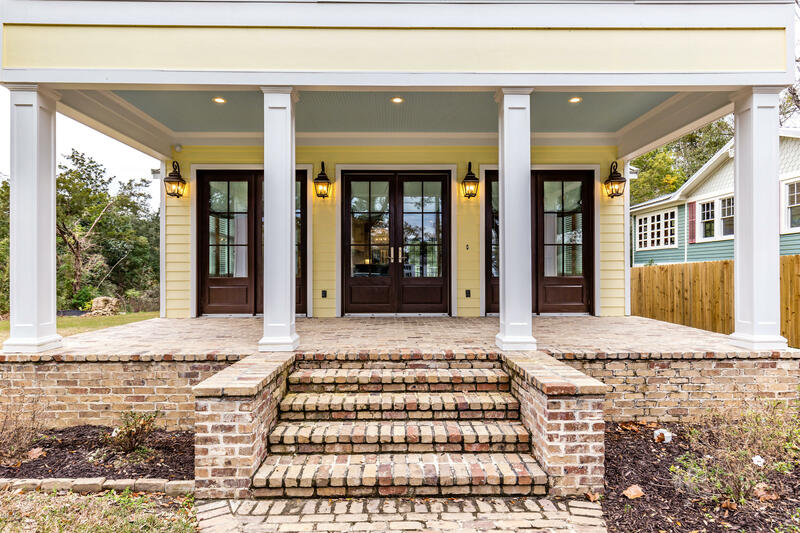 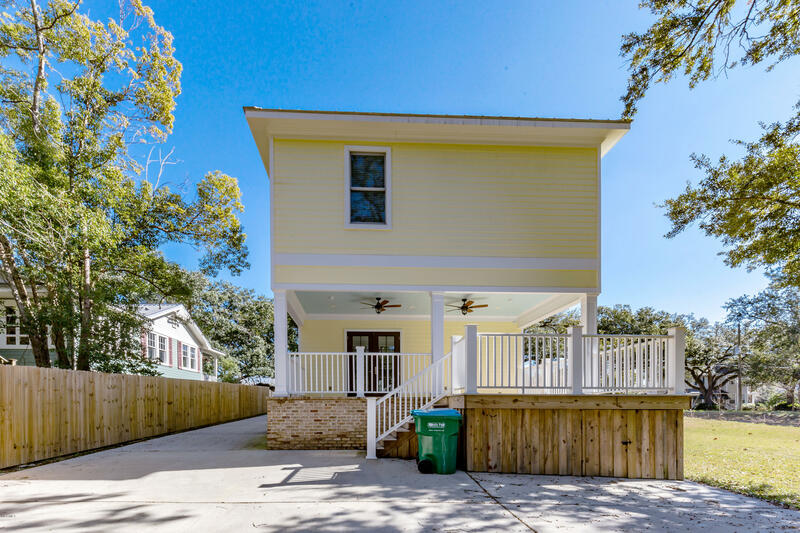 BEST OF BOTH WORLDS -DOWNTOWN LIVING IN OCEAN SPRINGS AND WALKING DISTANCE TO THE BEACH! This one is absolutely gorgeous! 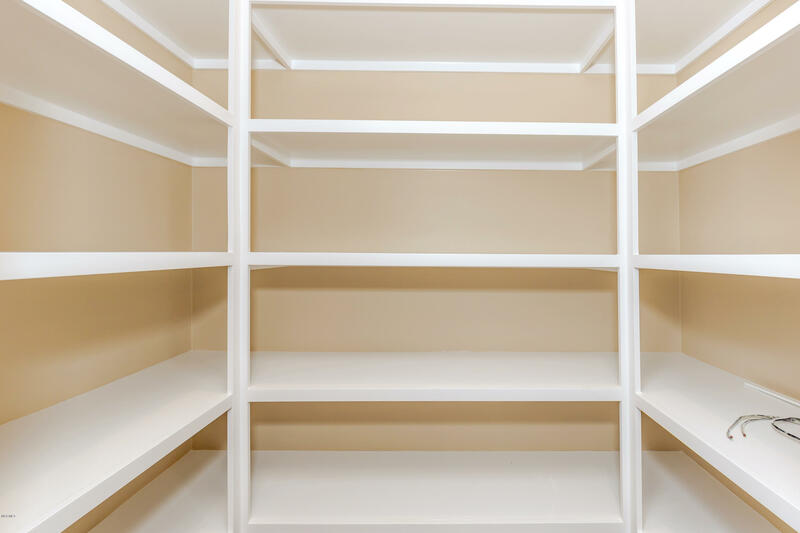 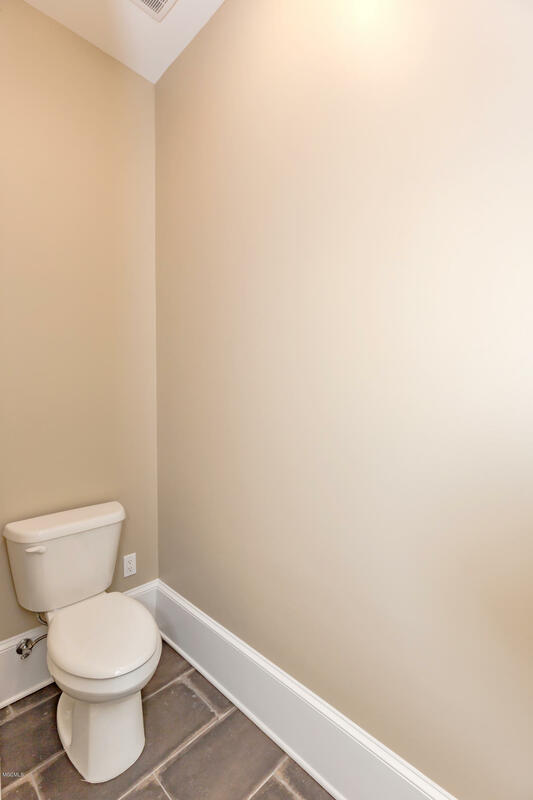 Brand new construction, never been lived in! 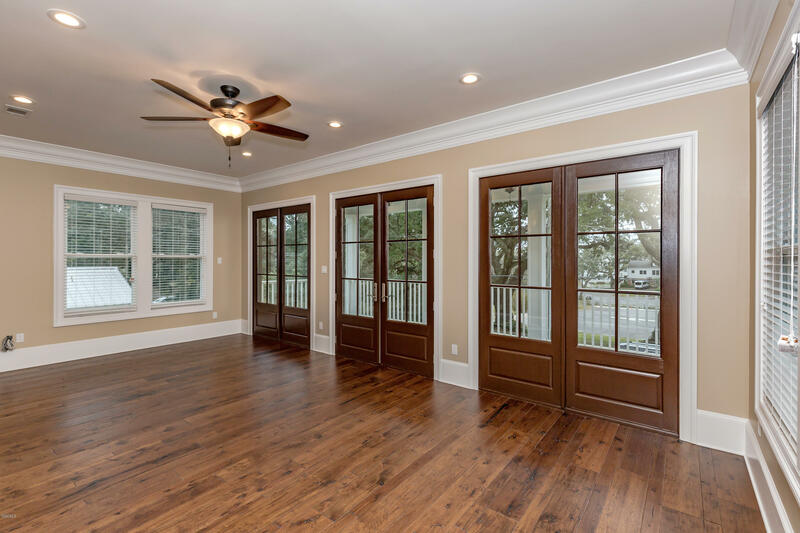 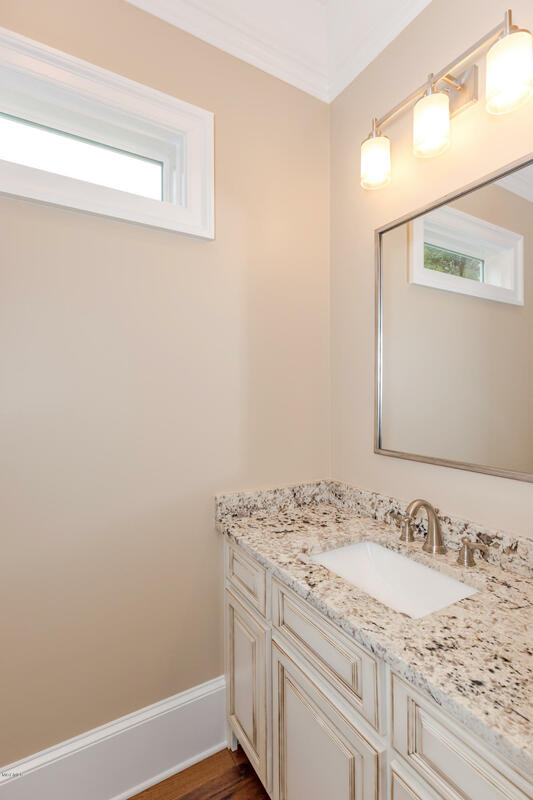 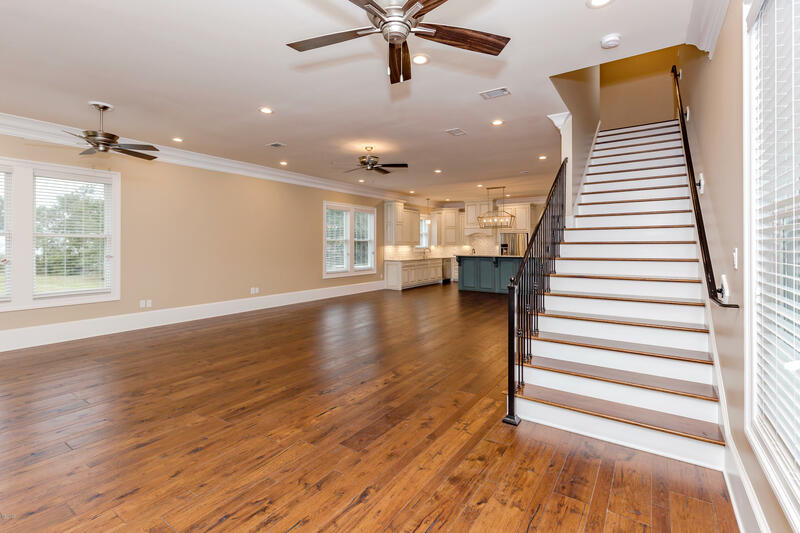 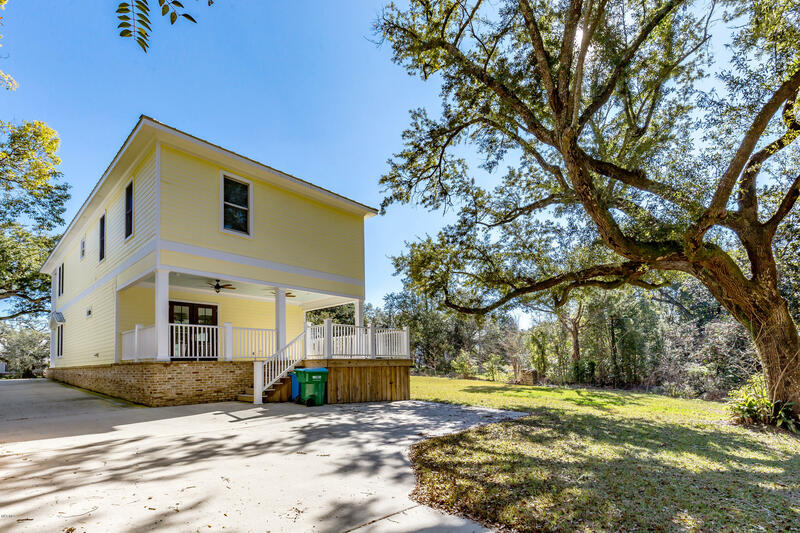 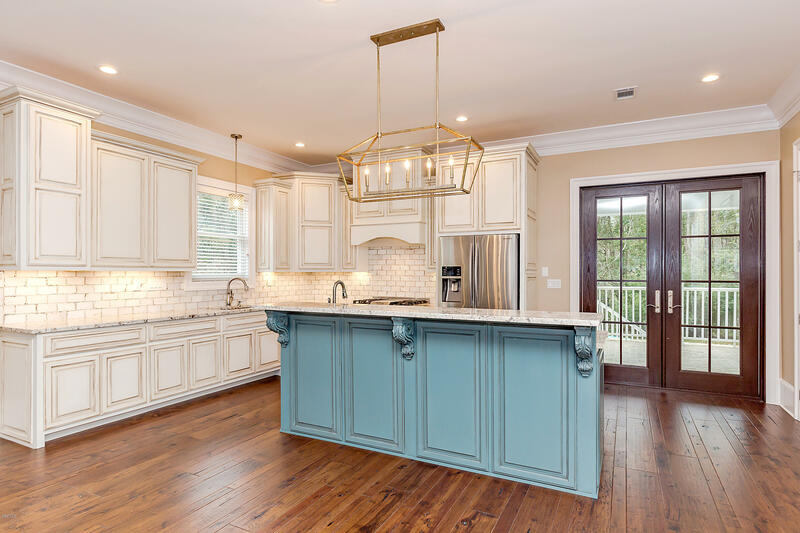 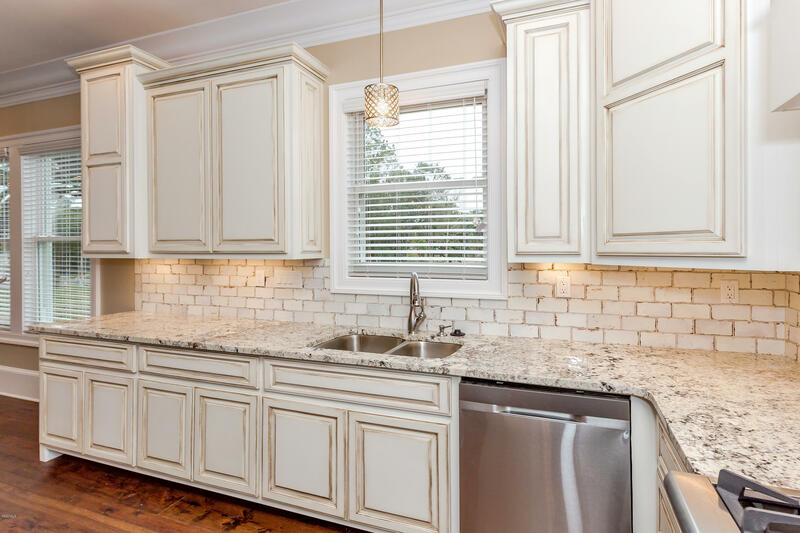 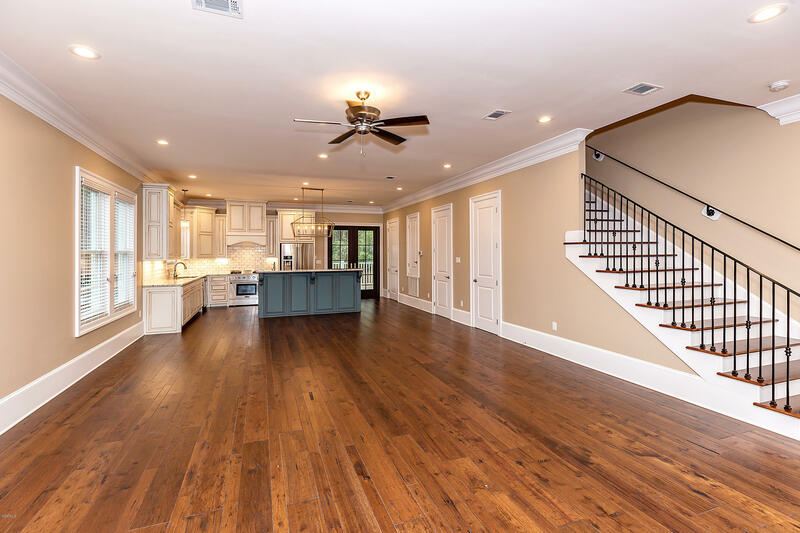 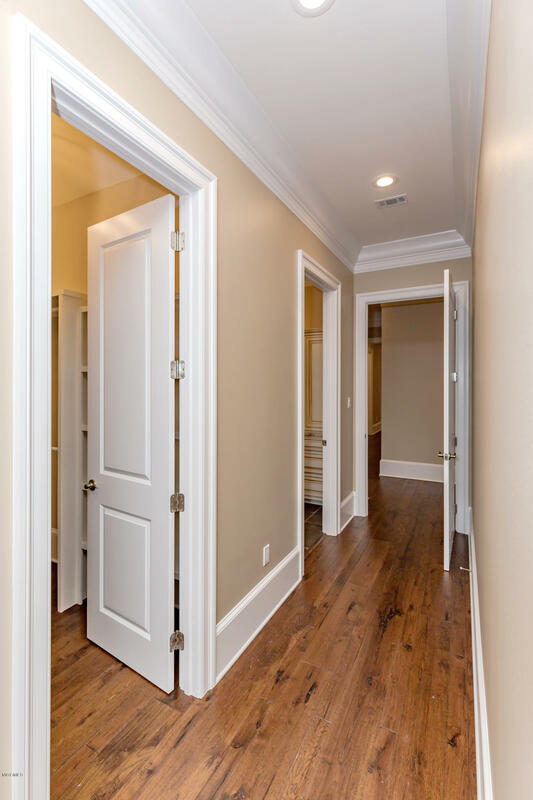 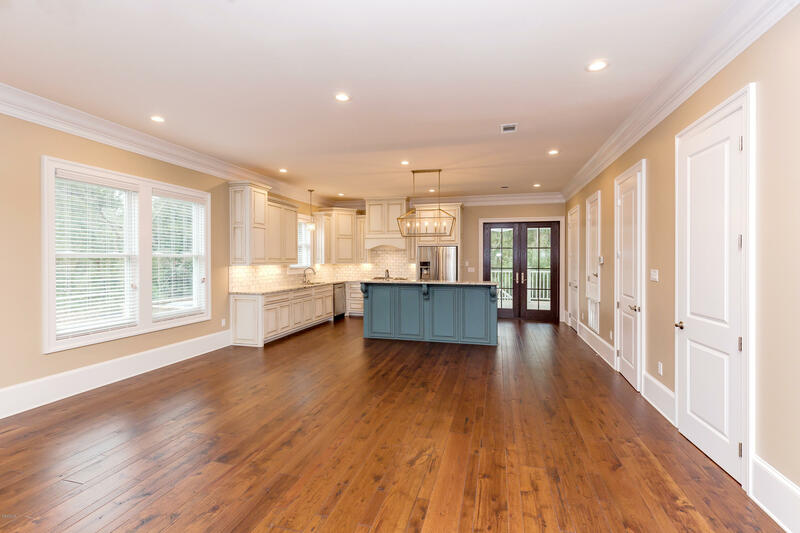 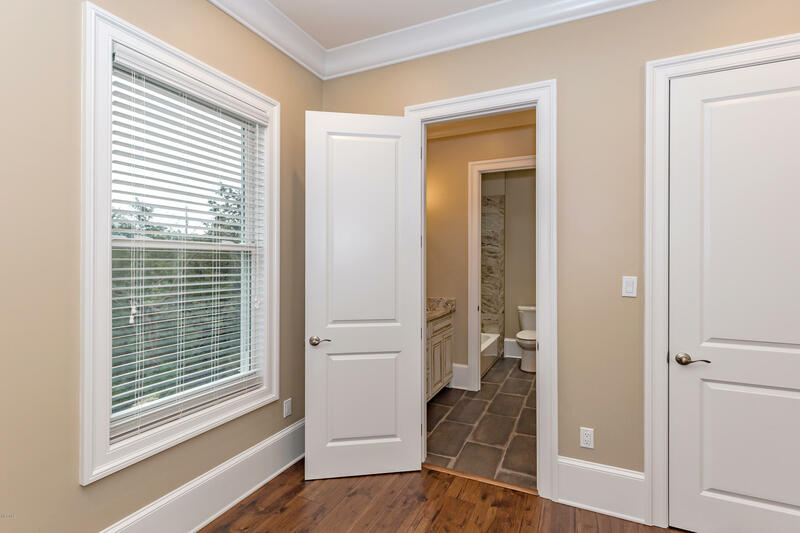 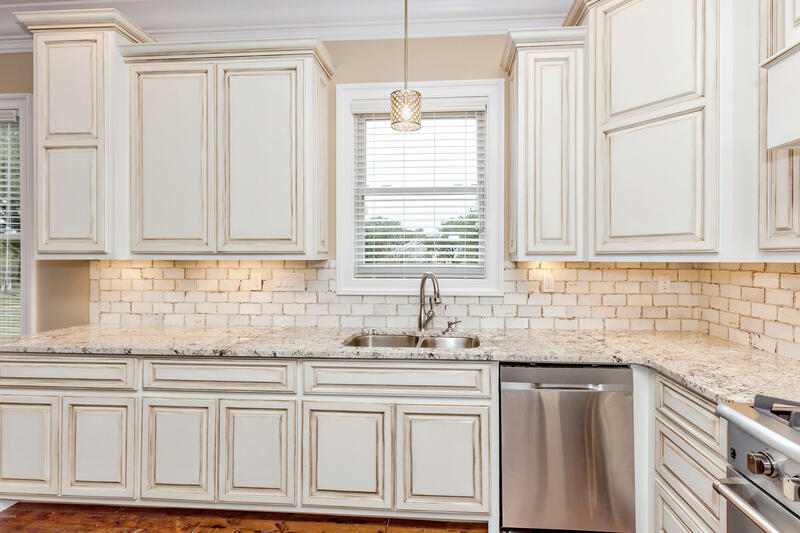 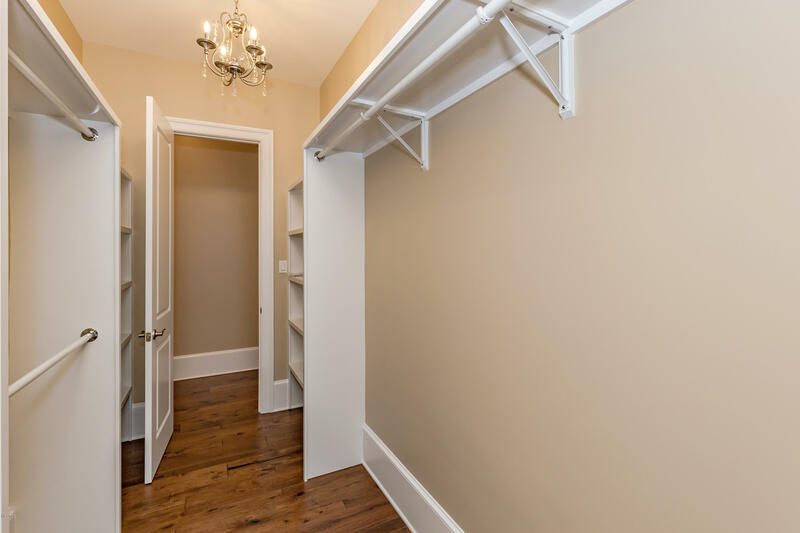 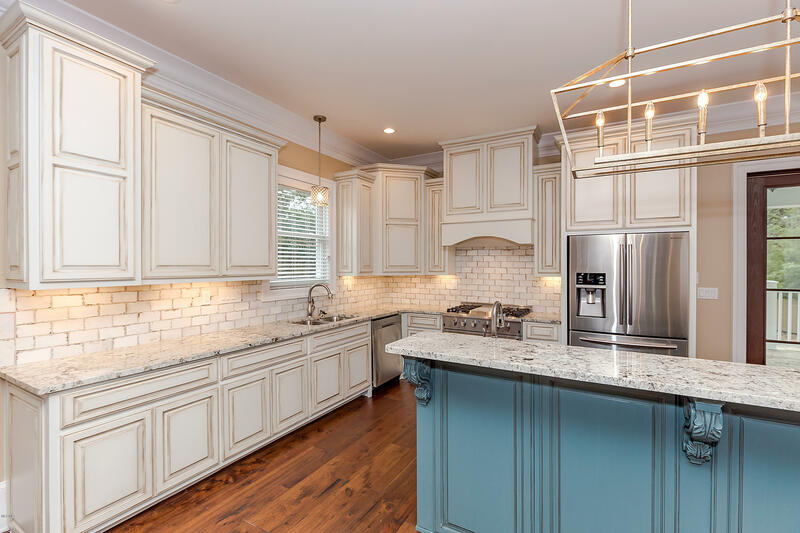 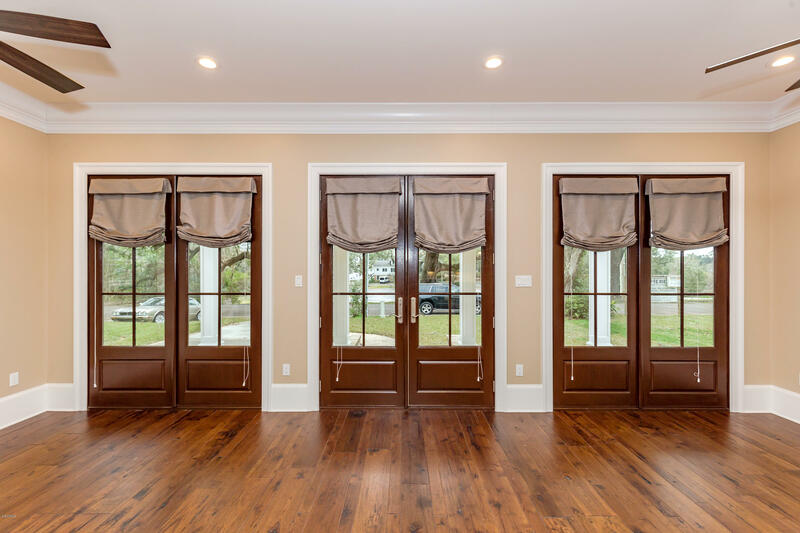 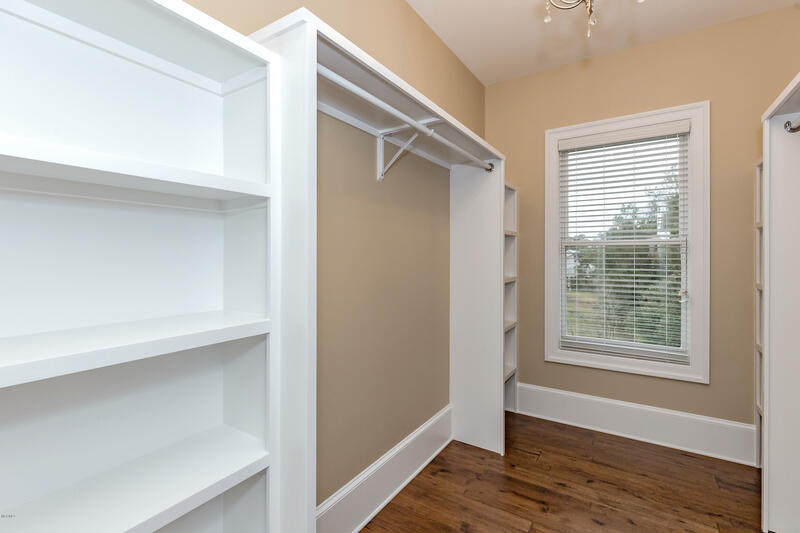 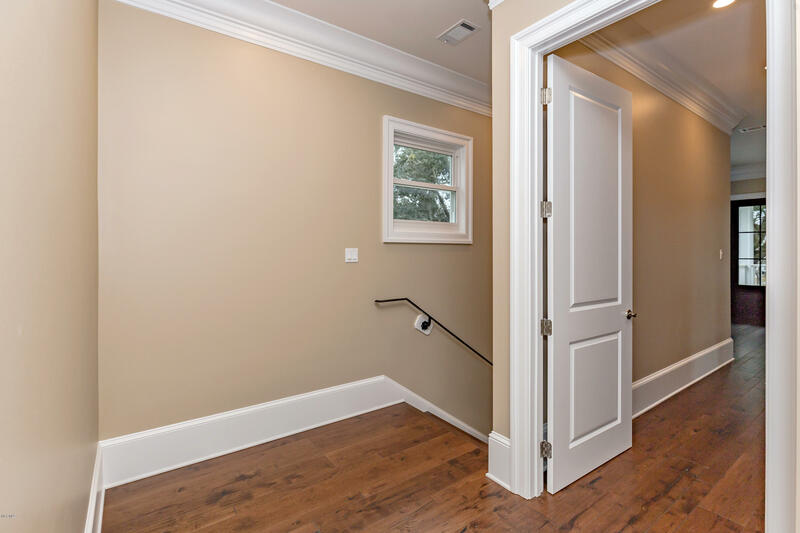 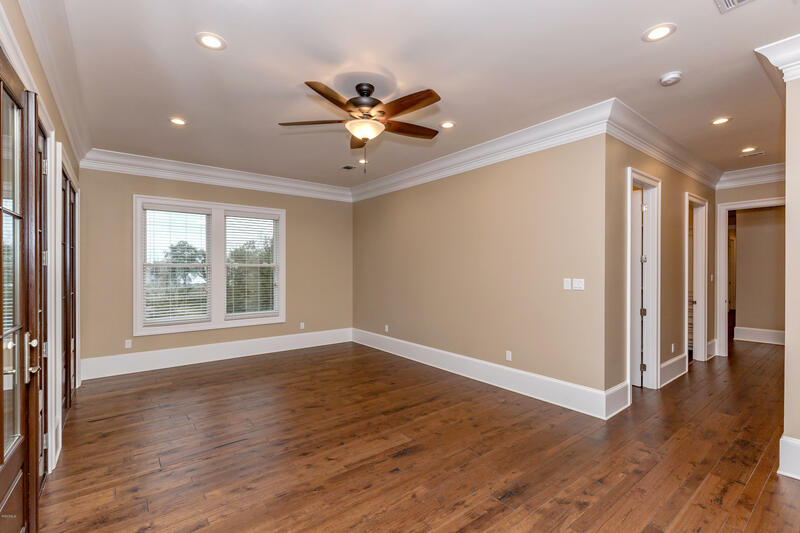 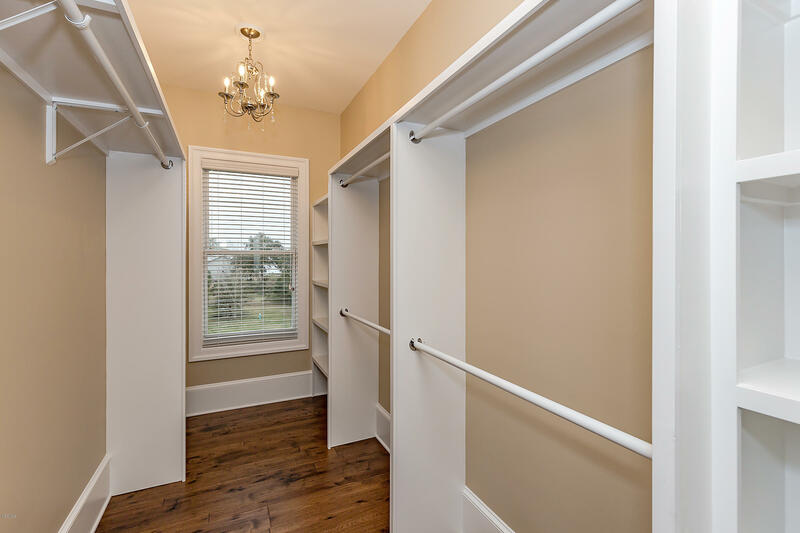 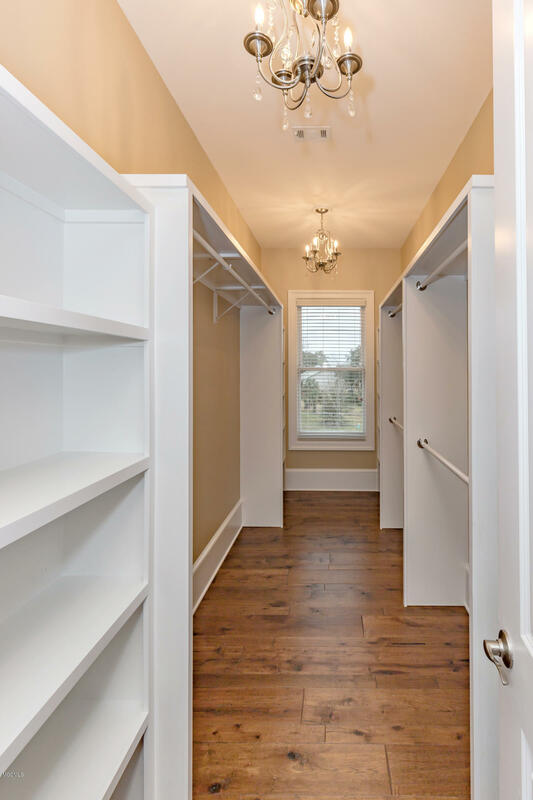 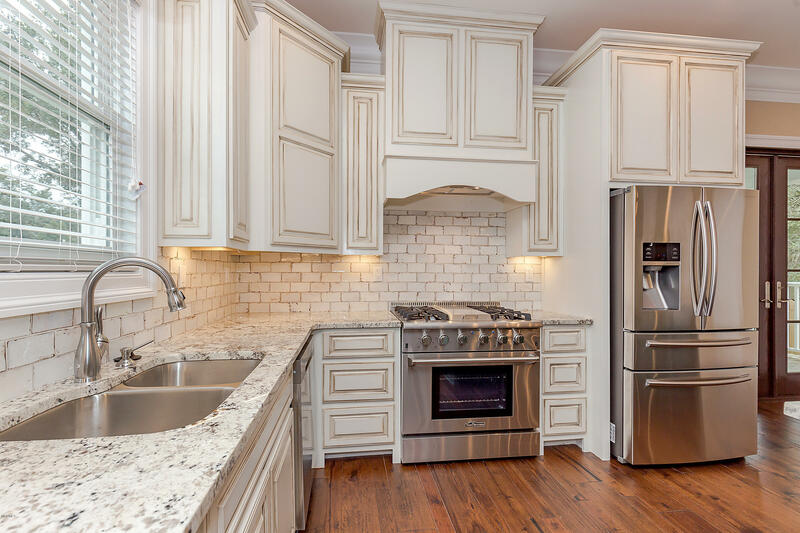 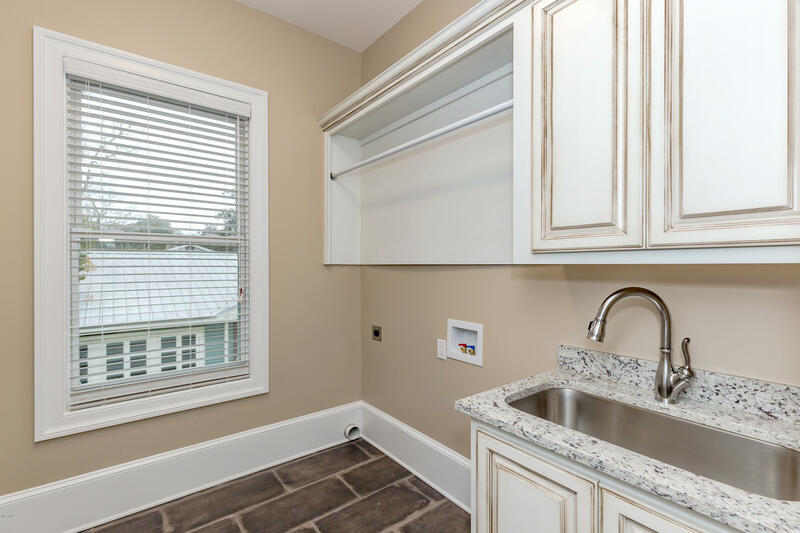 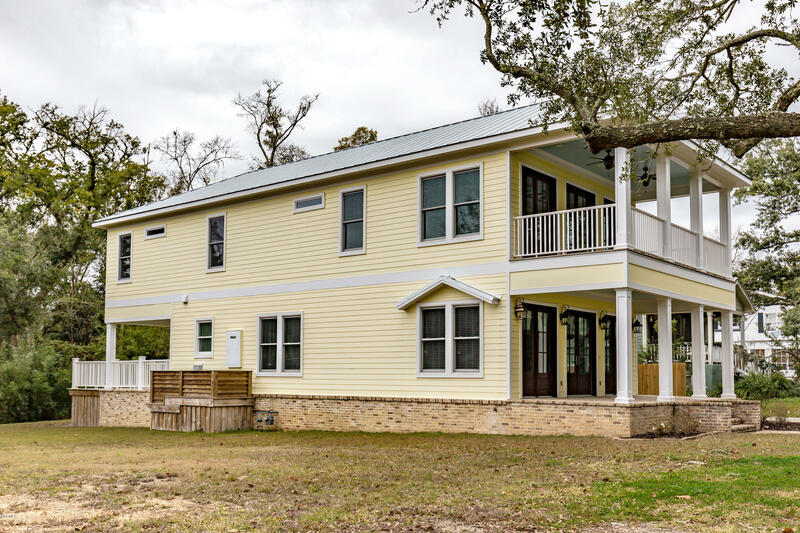 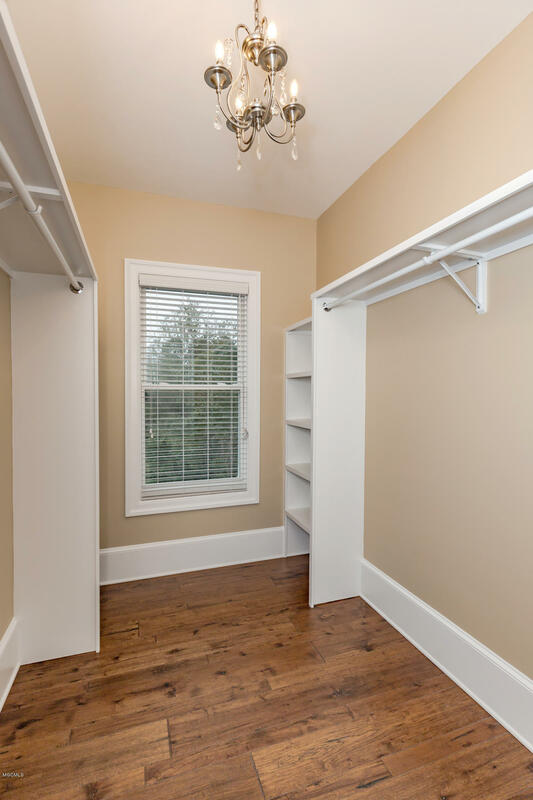 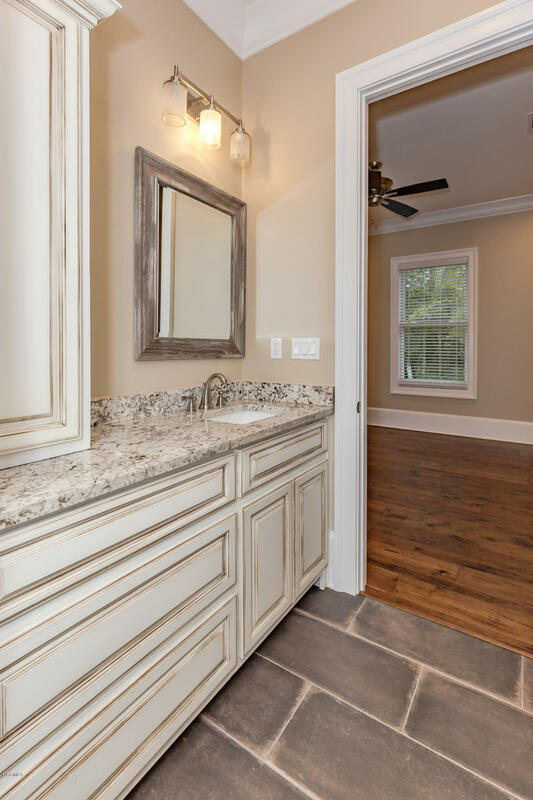 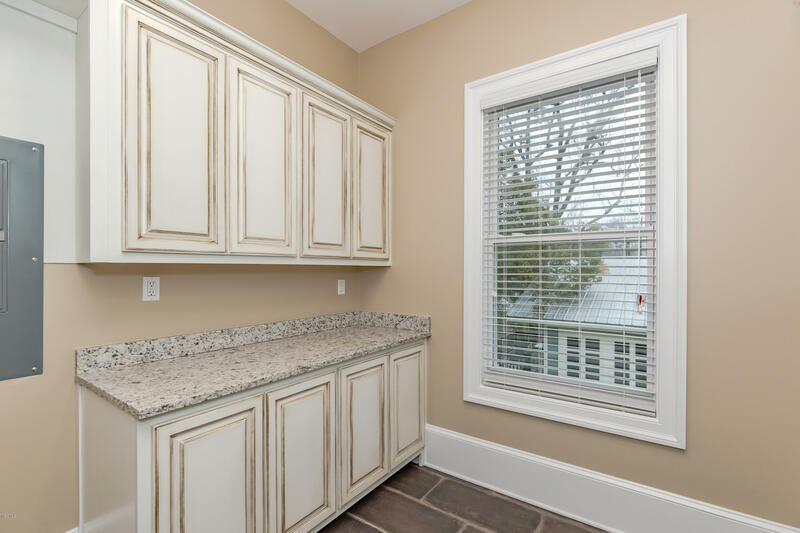 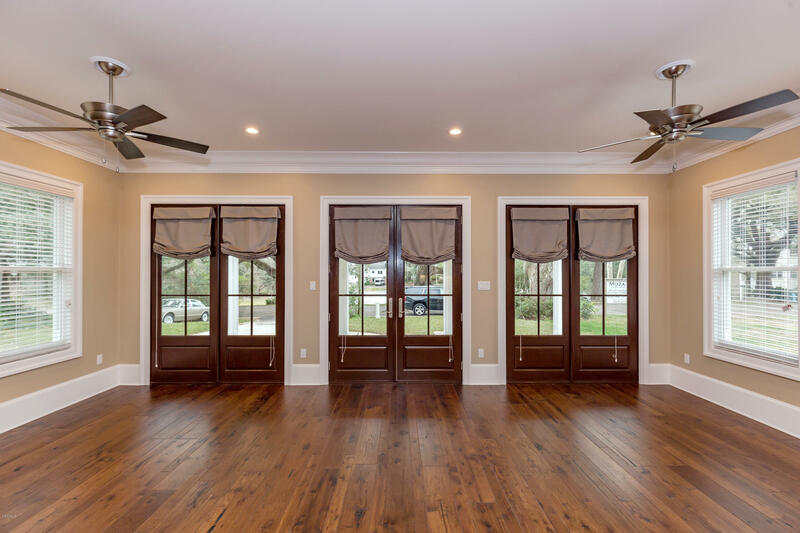 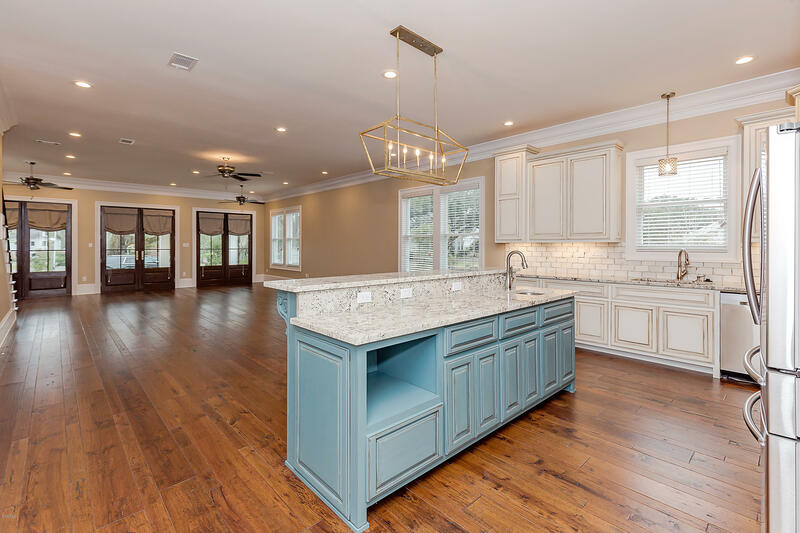 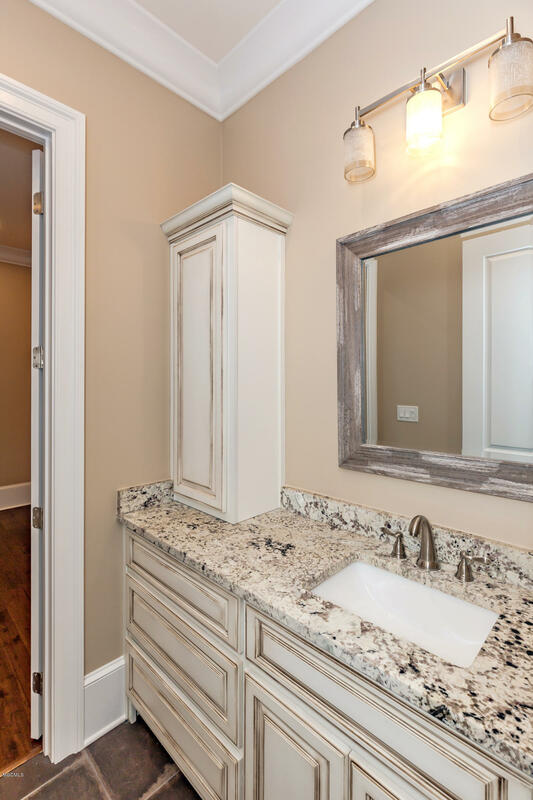 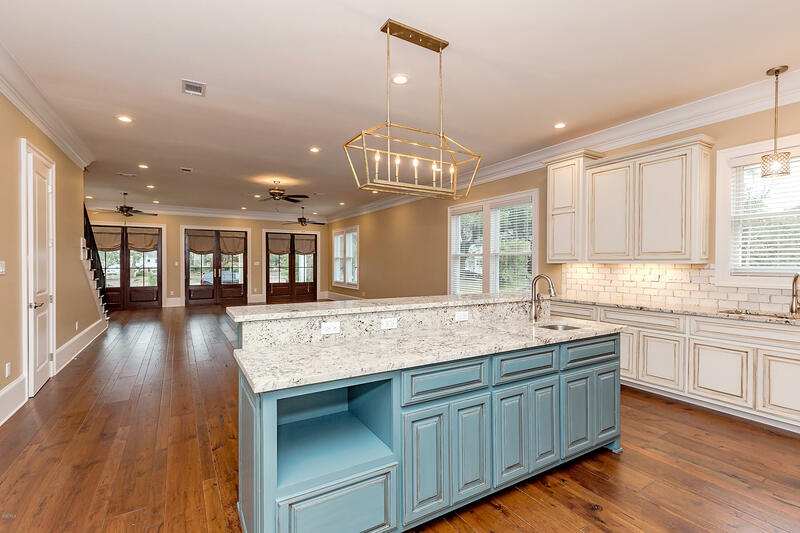 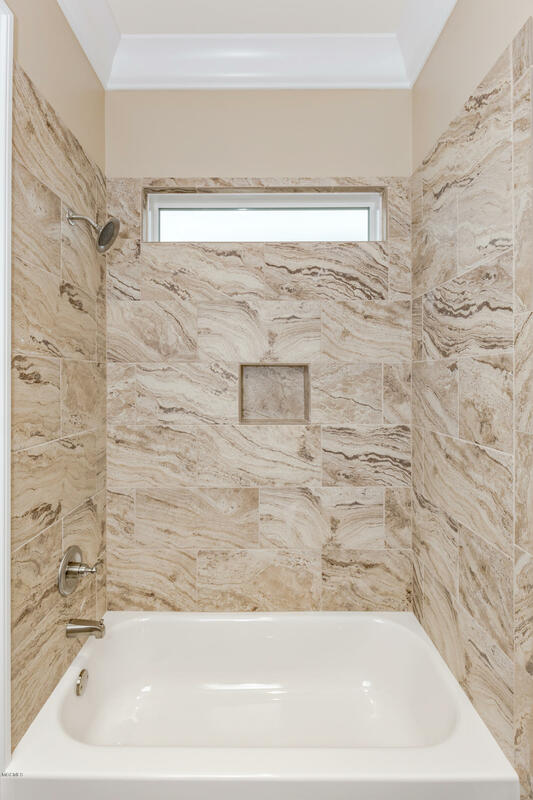 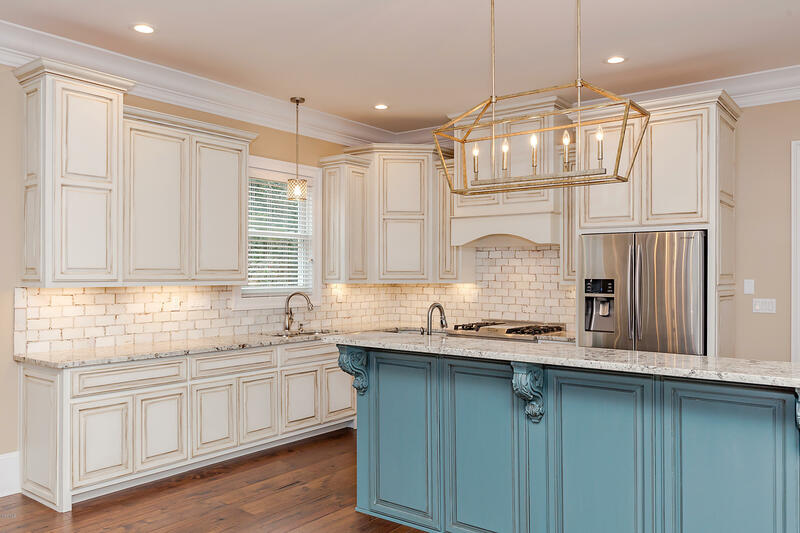 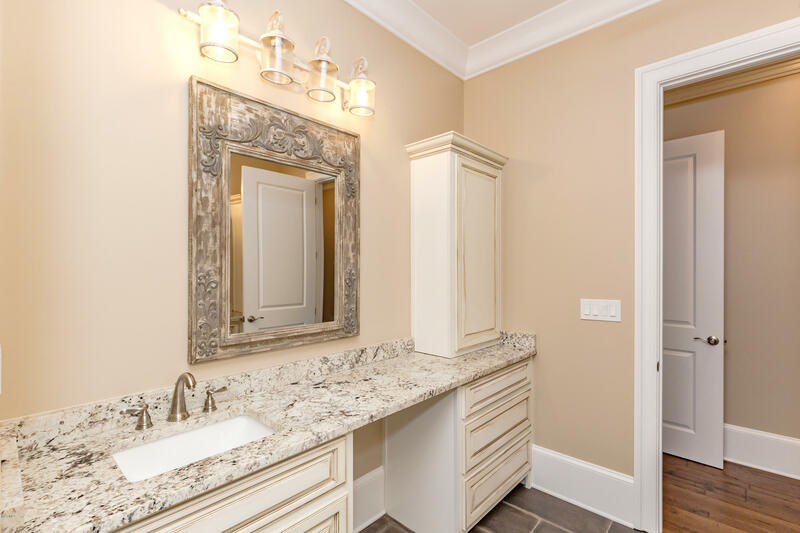 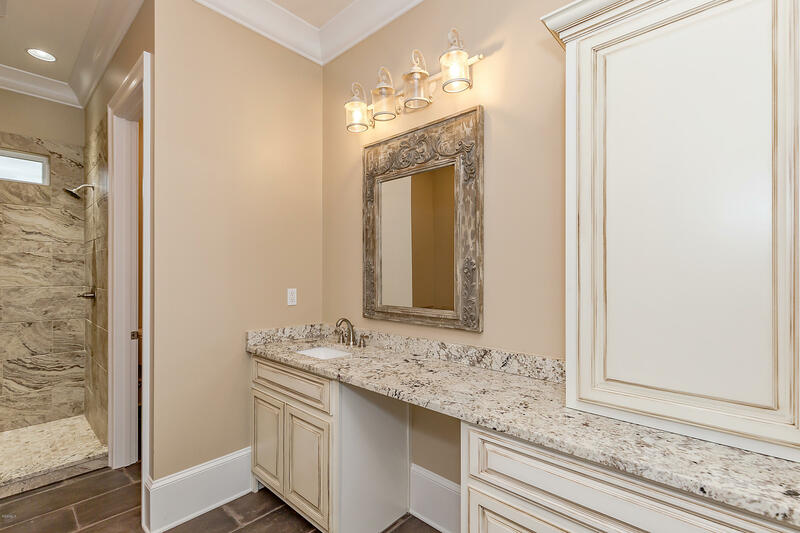 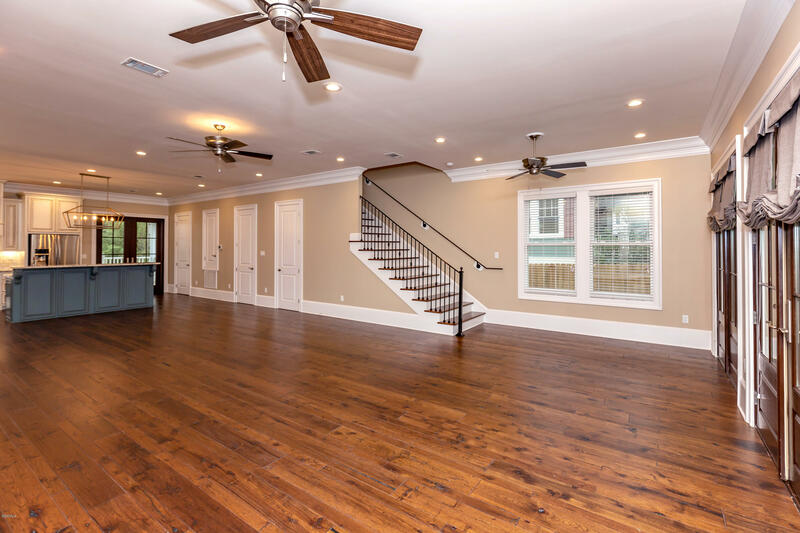 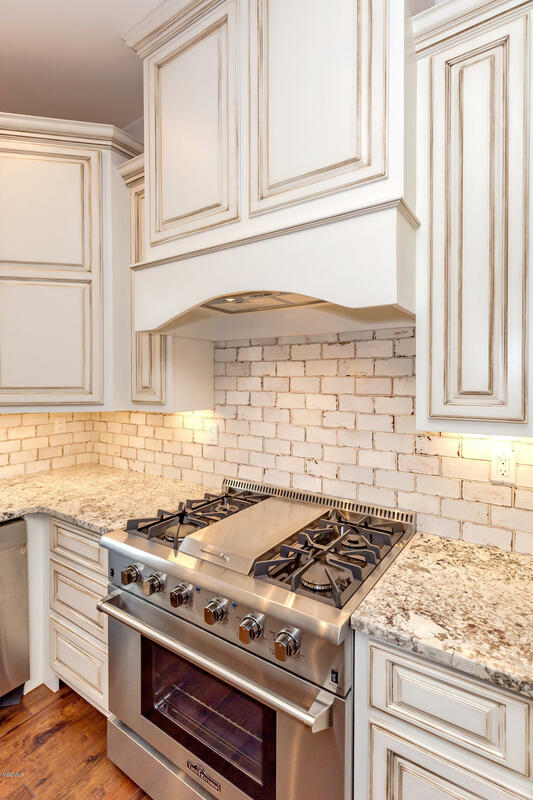 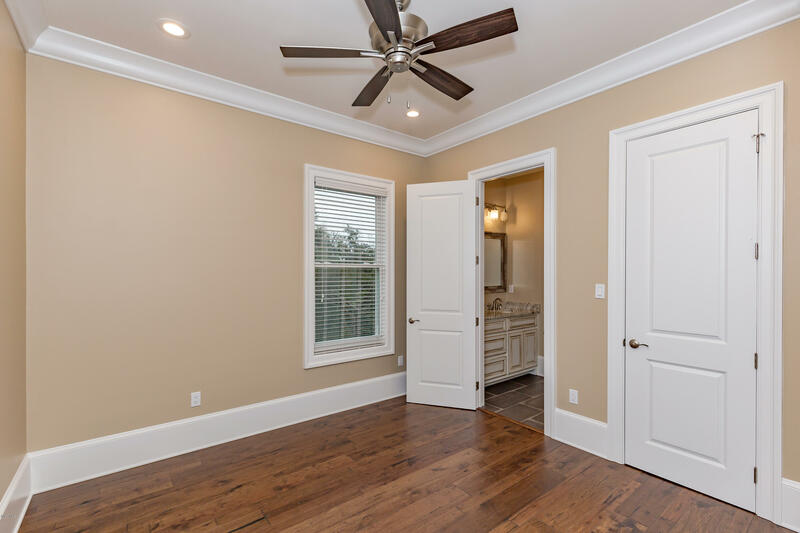 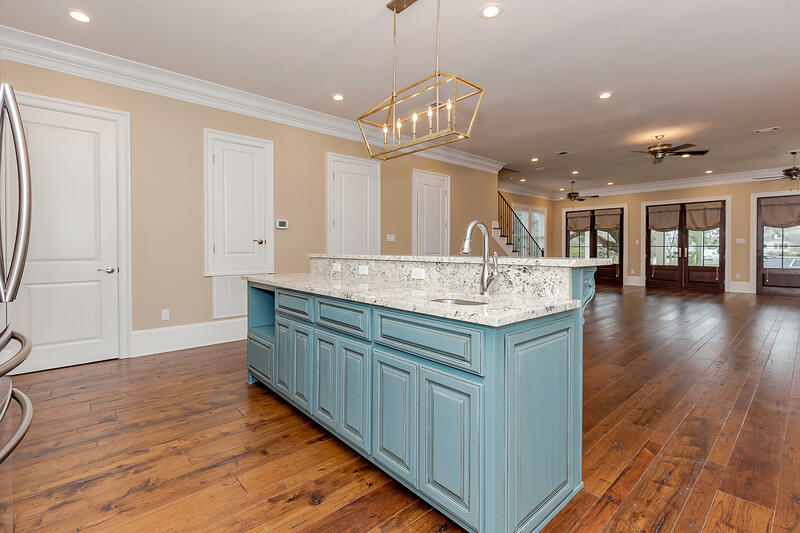 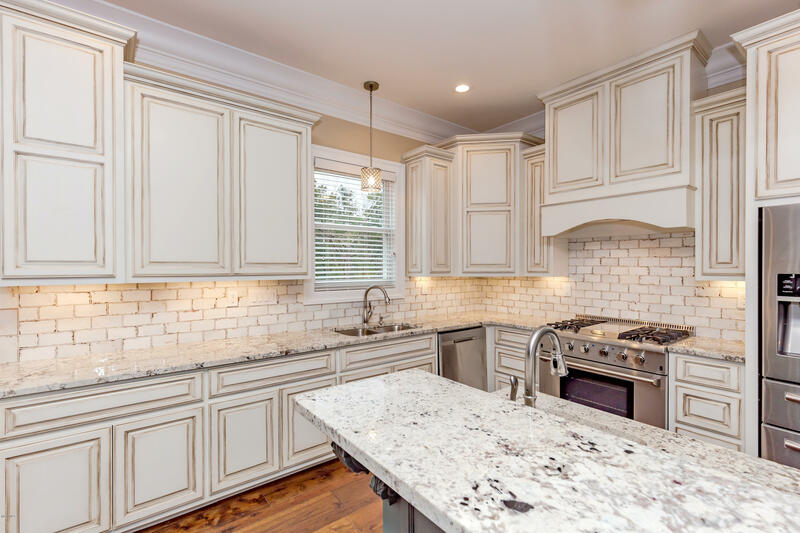 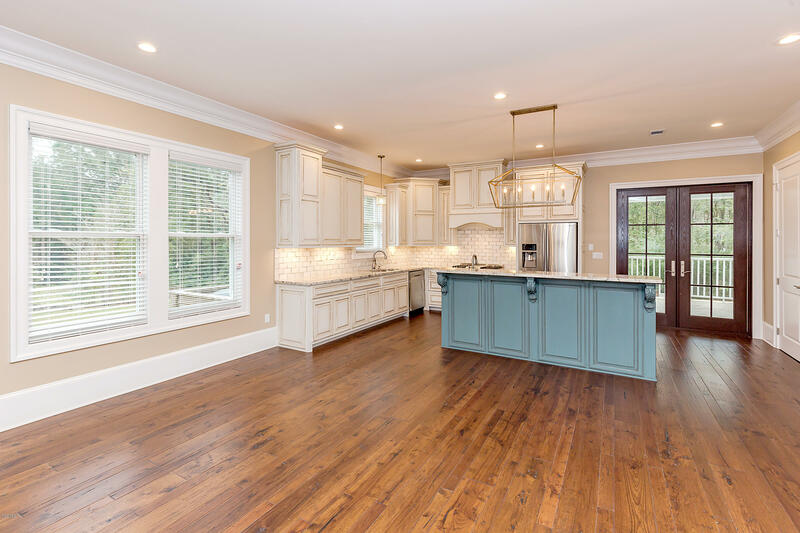 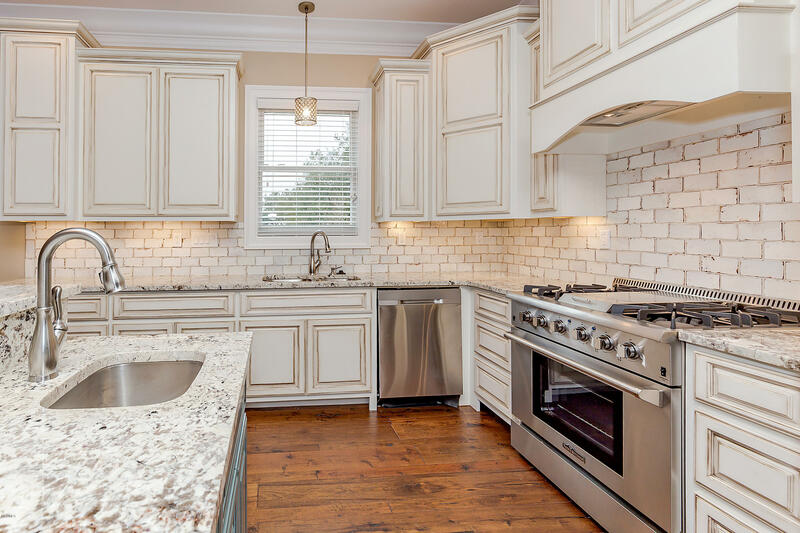 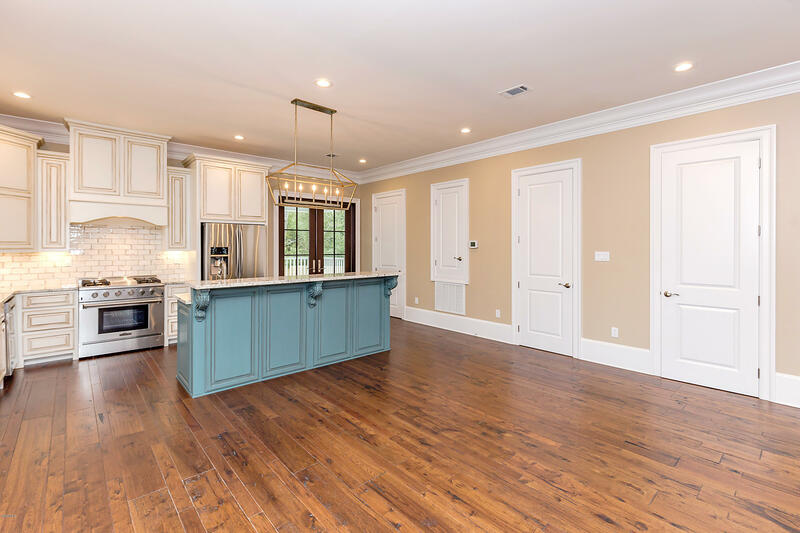 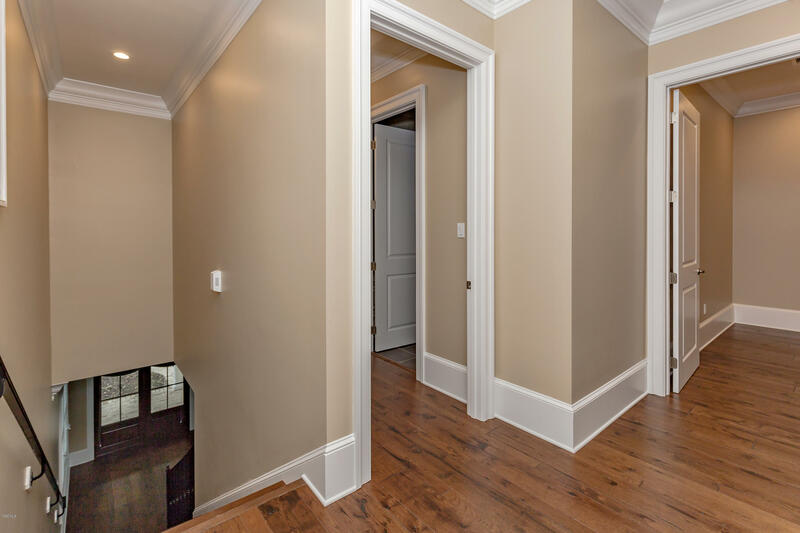 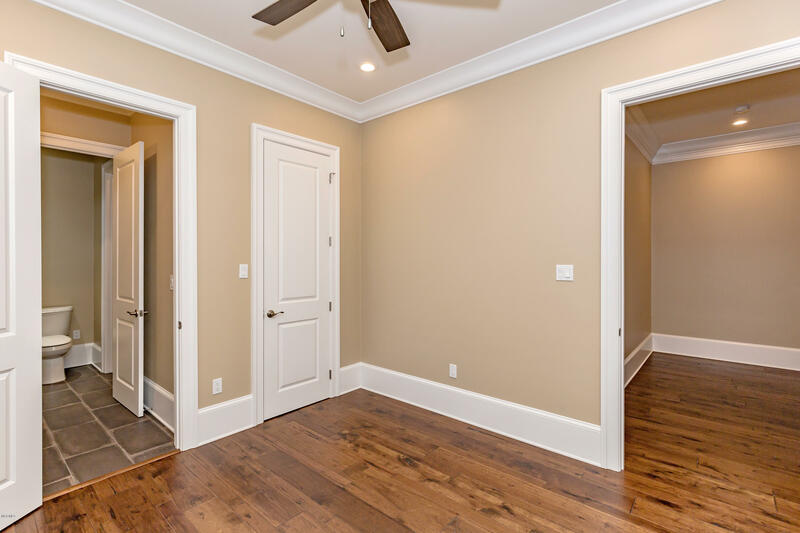 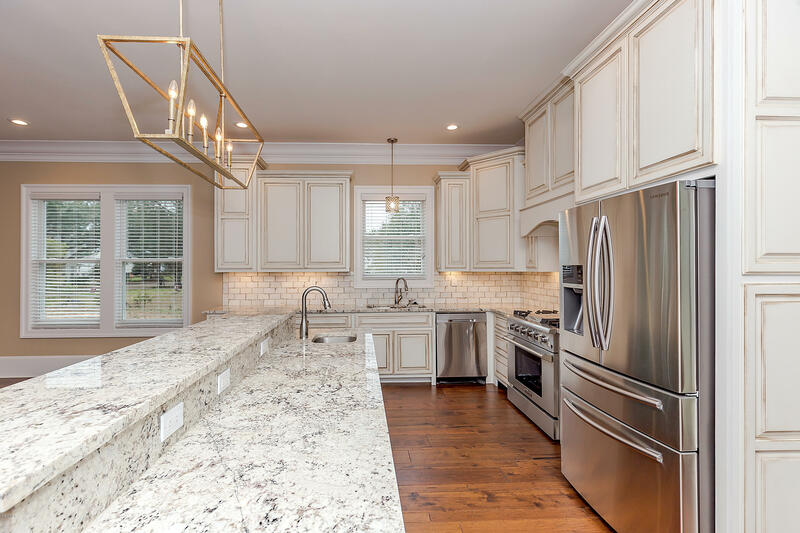 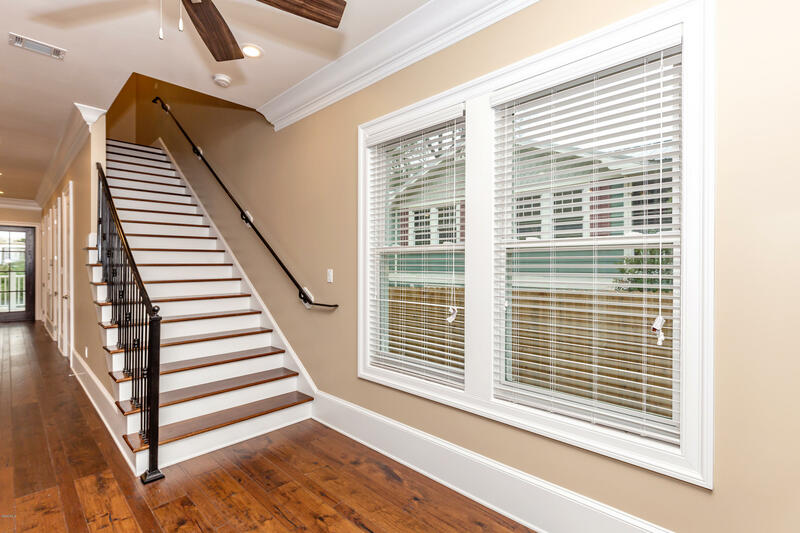 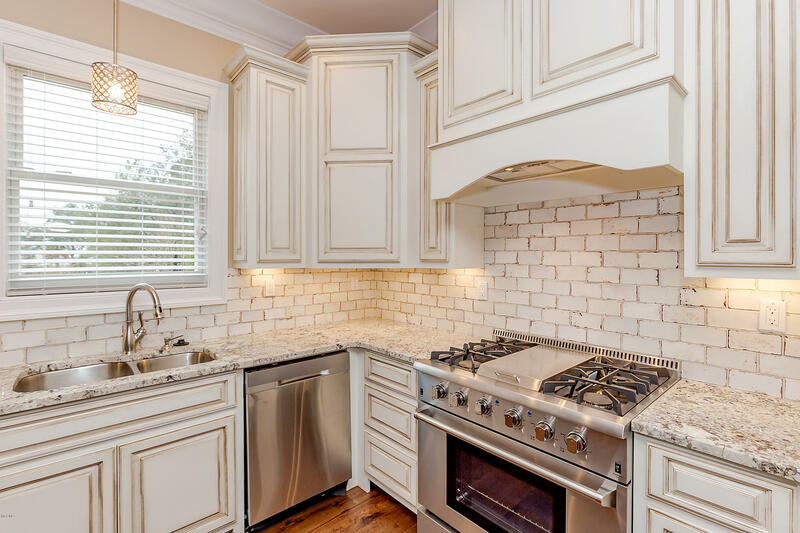 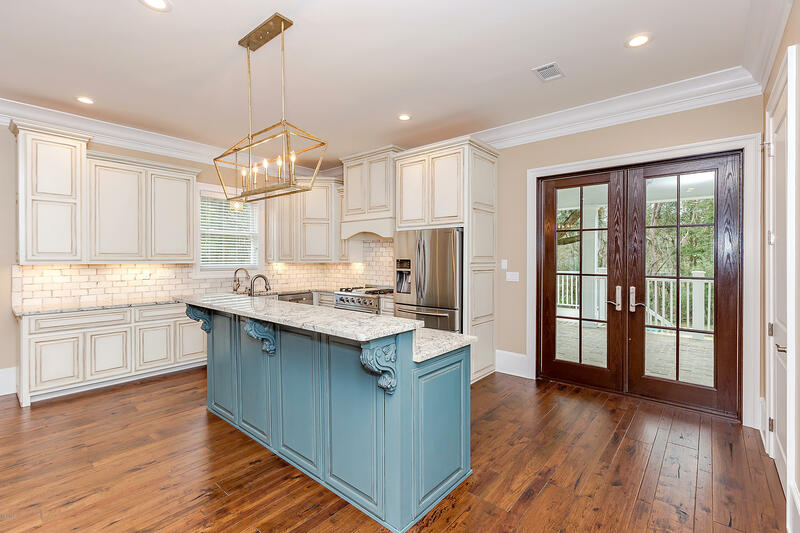 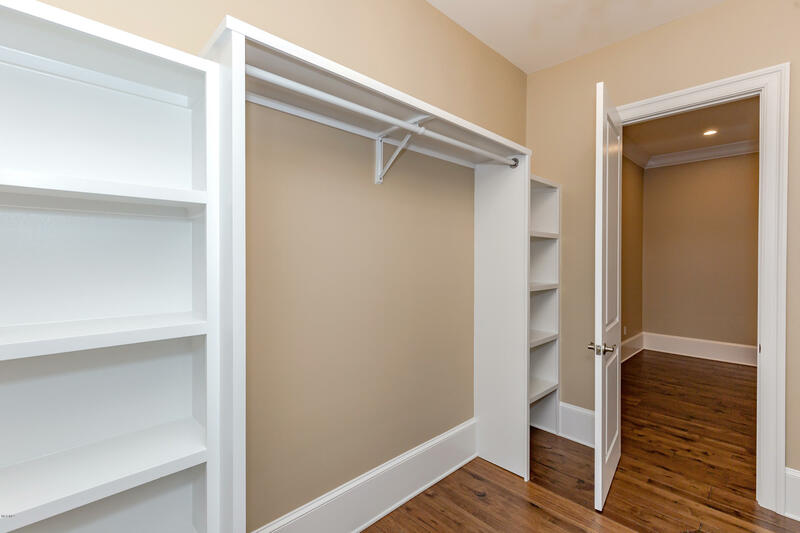 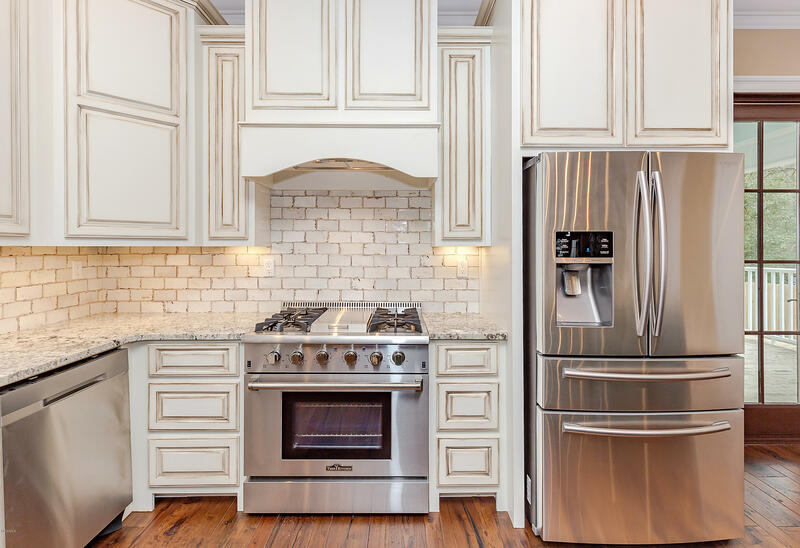 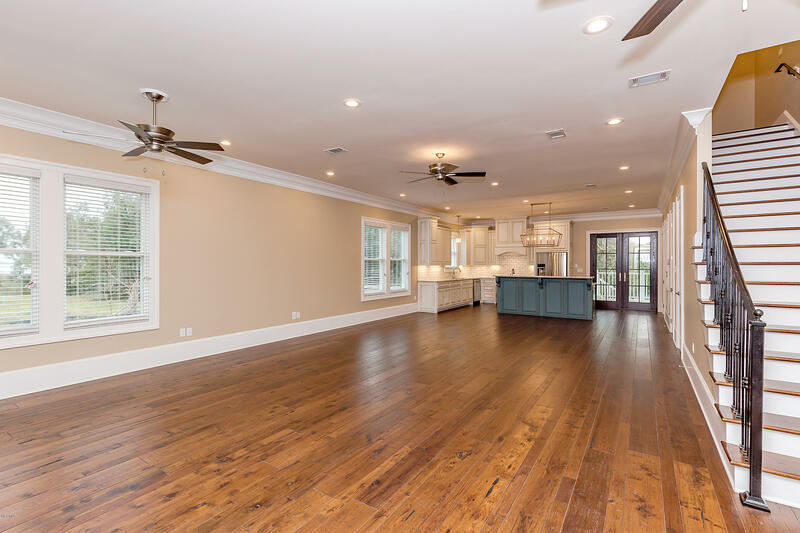 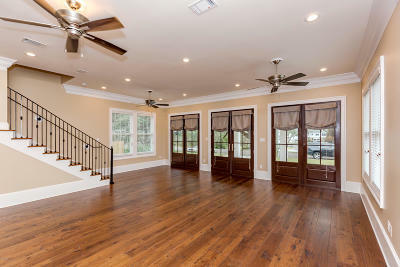 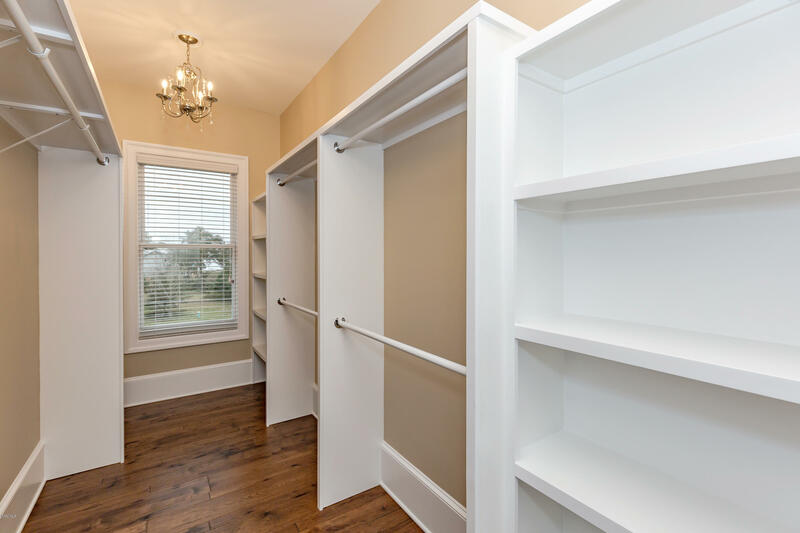 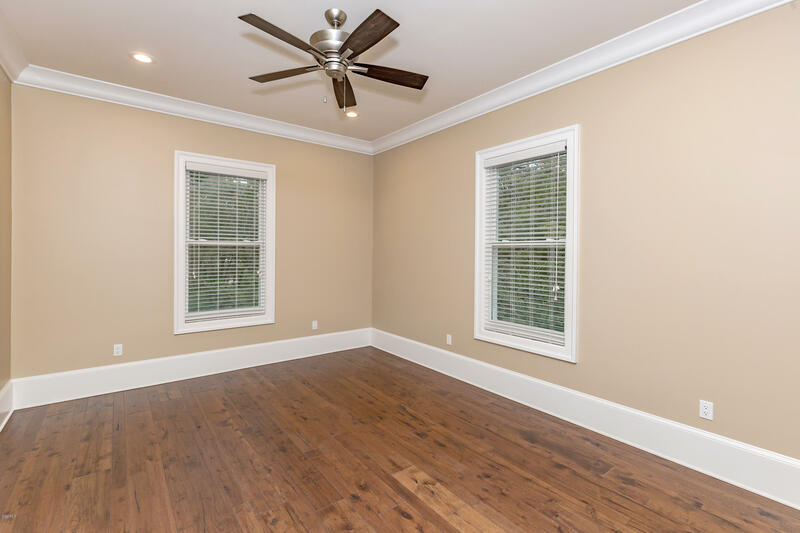 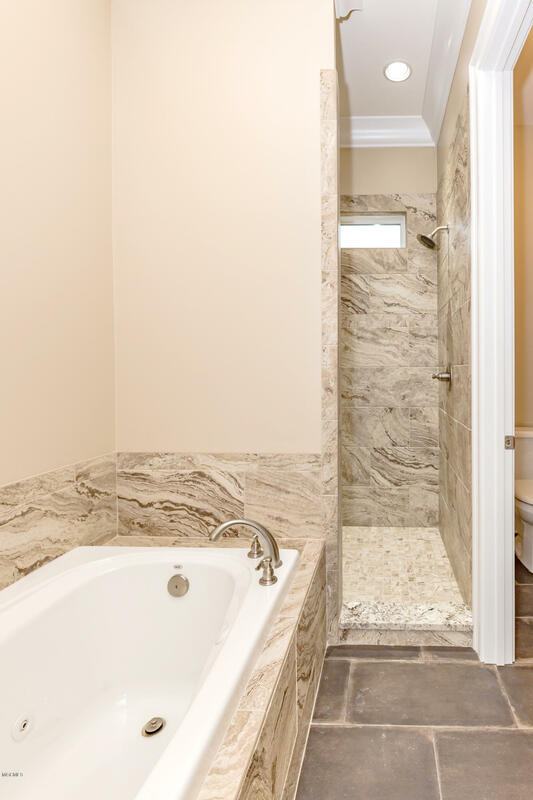 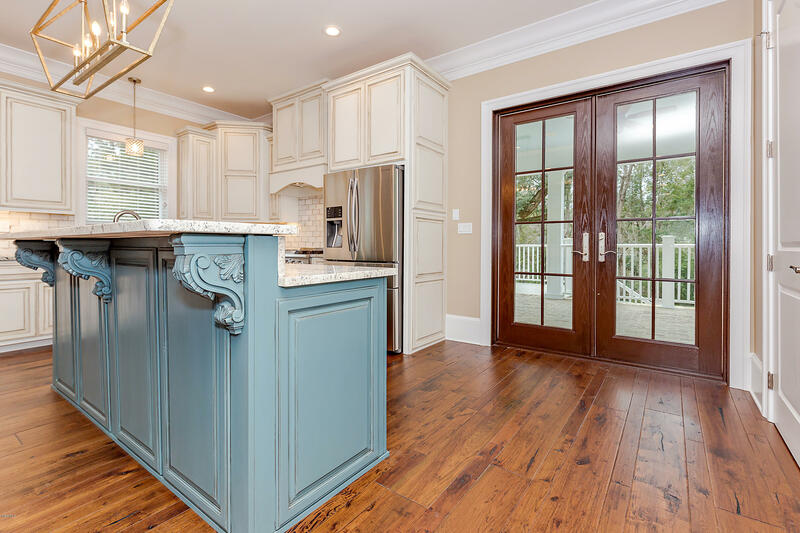 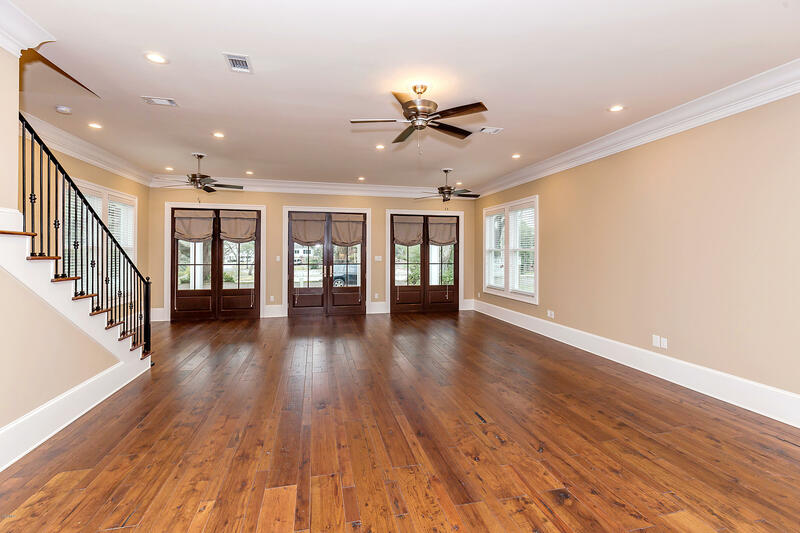 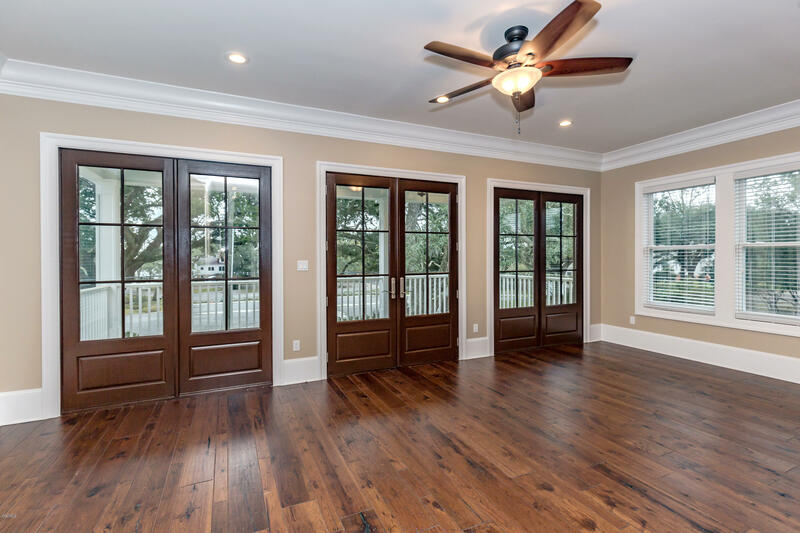 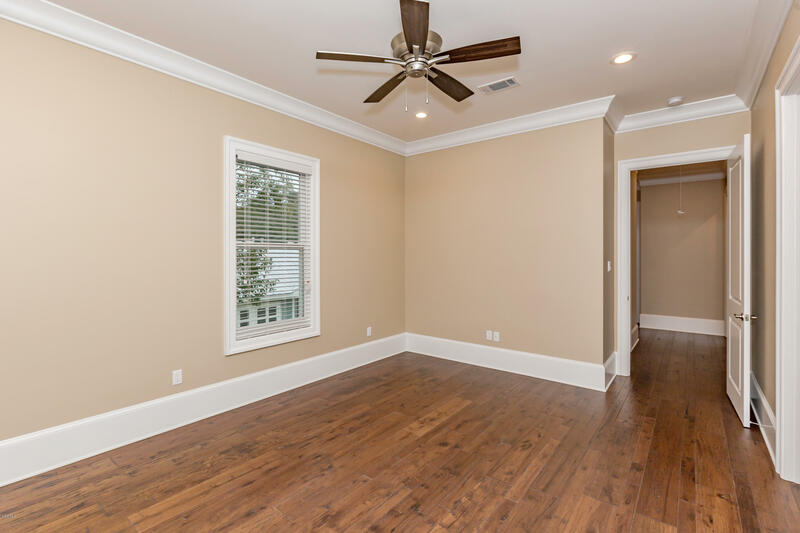 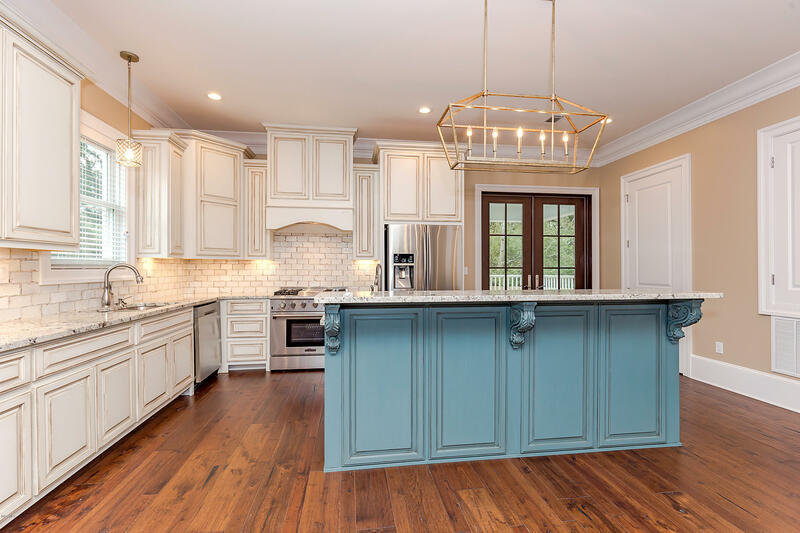 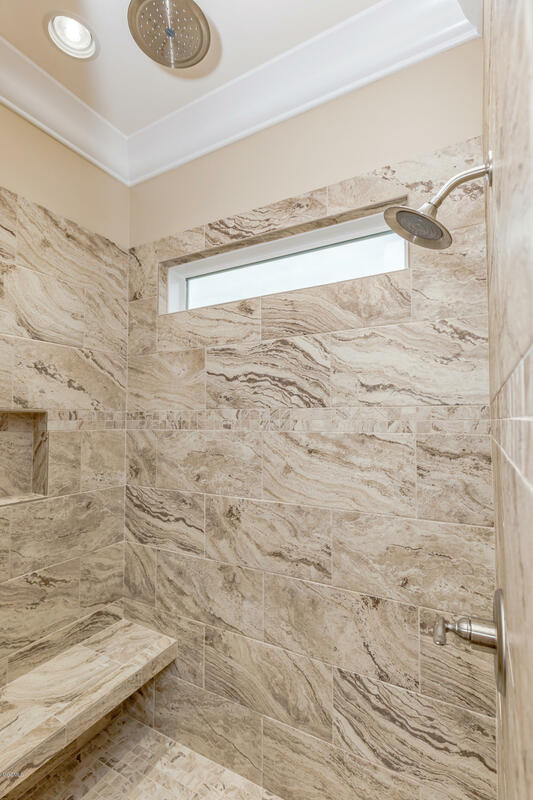 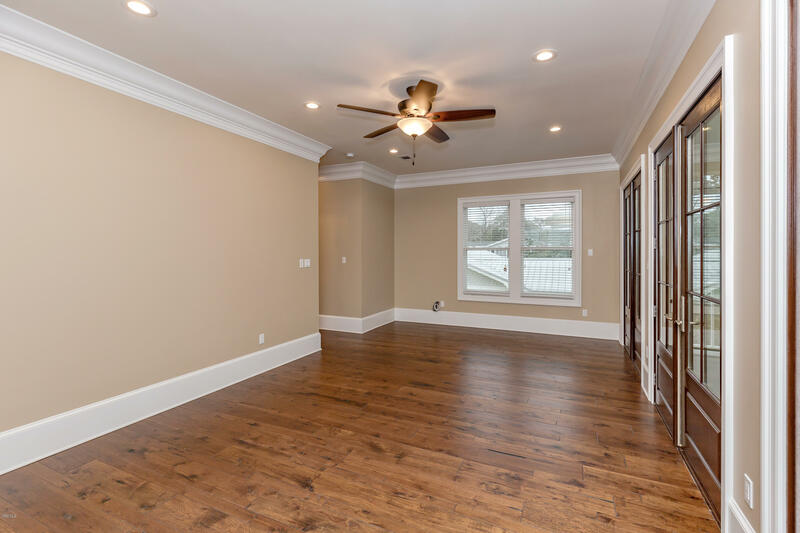 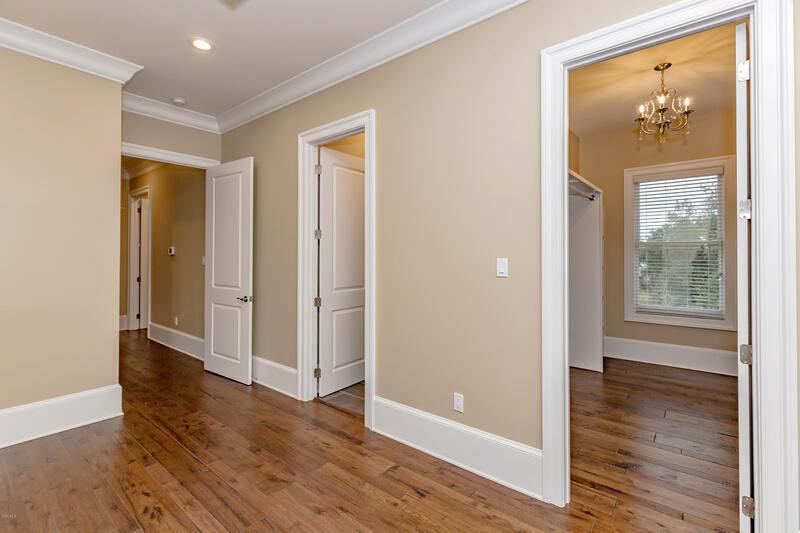 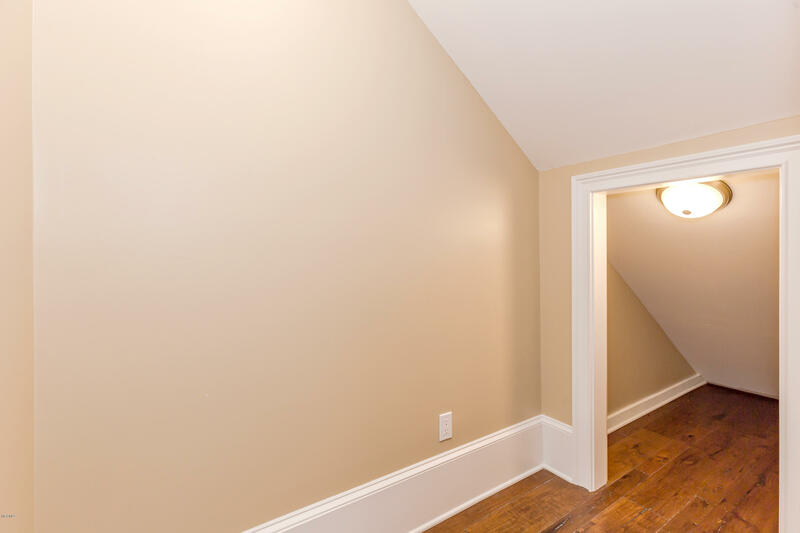 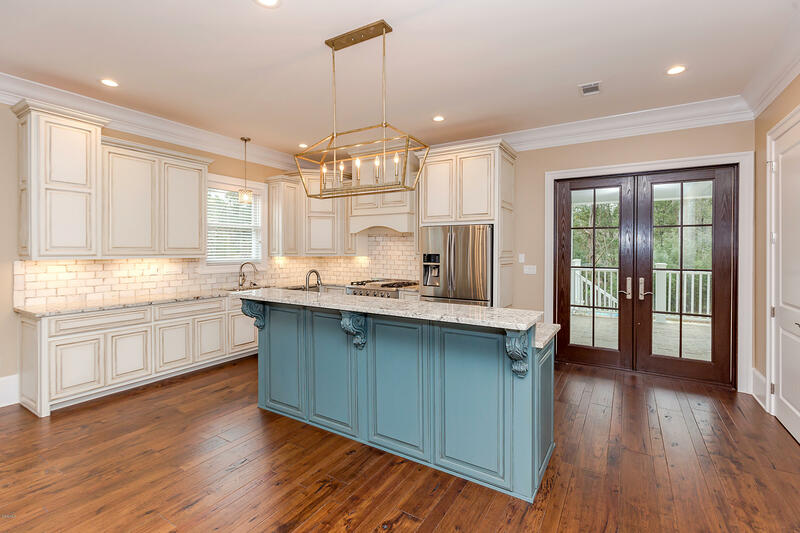 10' ceilings, beautiful crown moulding throughout, stainless appliances, custom cabinetry, LED lighting, tankless water heaters, double hung windows, pre-wired for audio/video/security system, fully insulated, copper pipes, solid wood doors, sprinkler system & so much more! 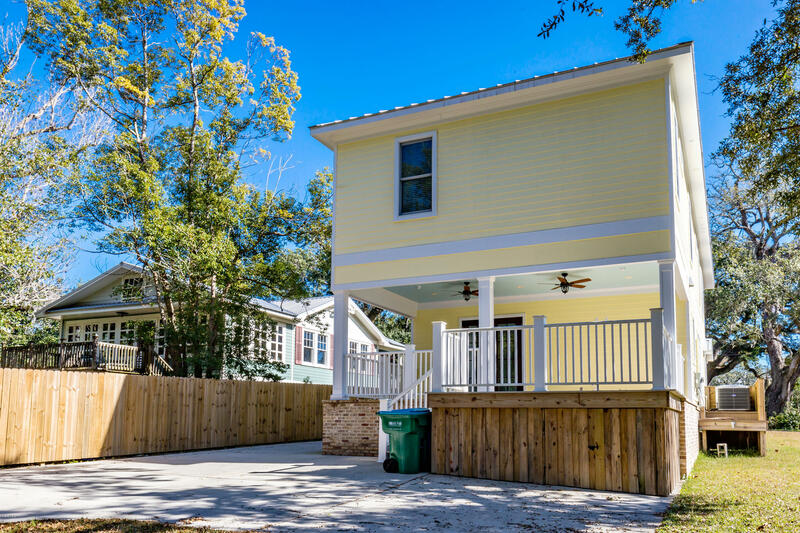 You have to see this one in person to appreciate all of the beautiful upgrades! 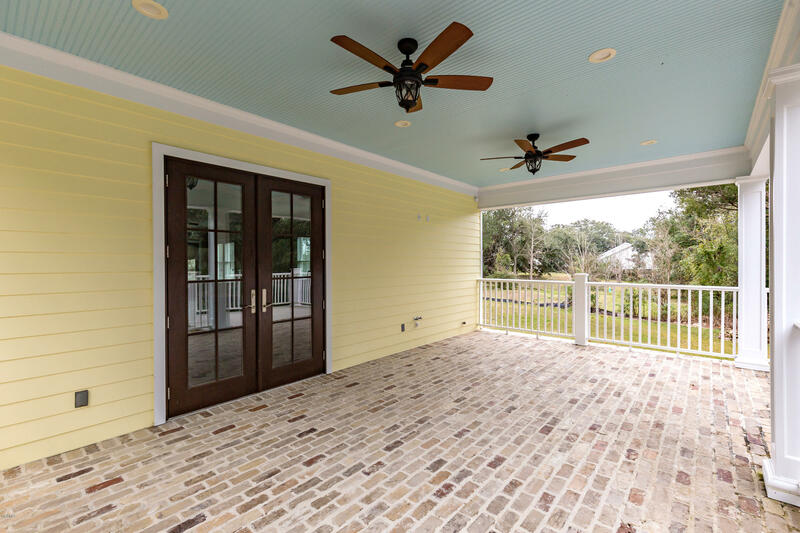 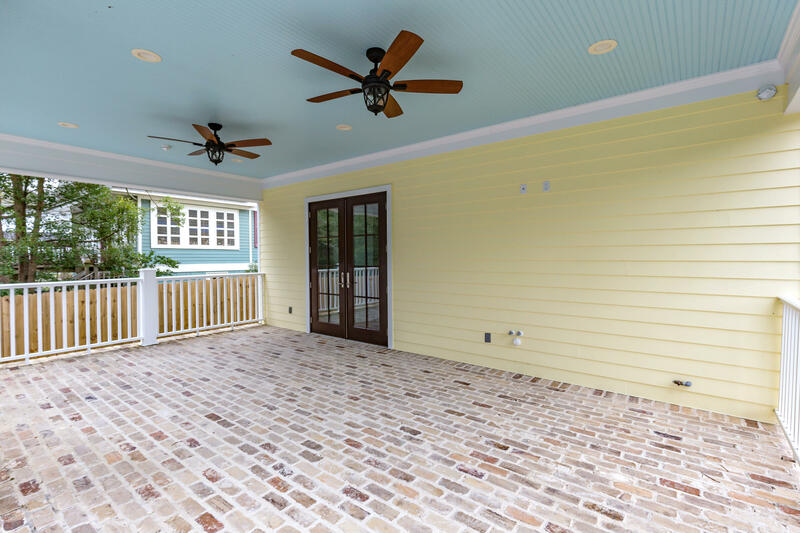 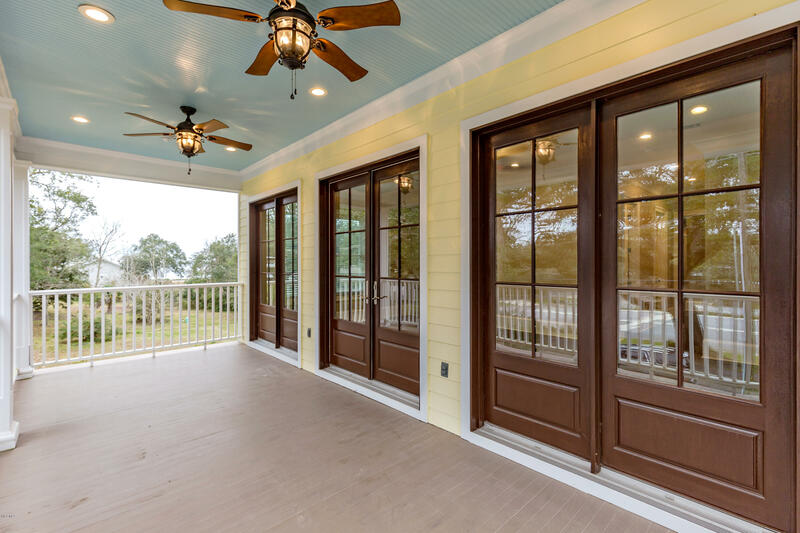 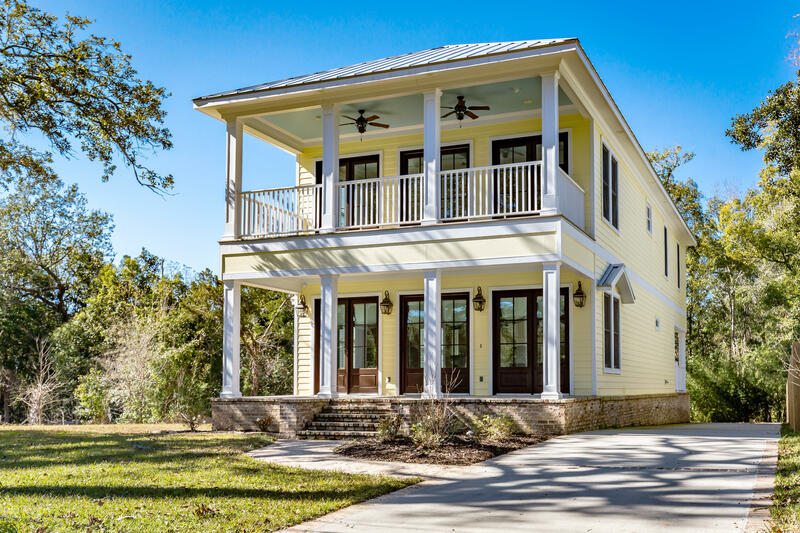 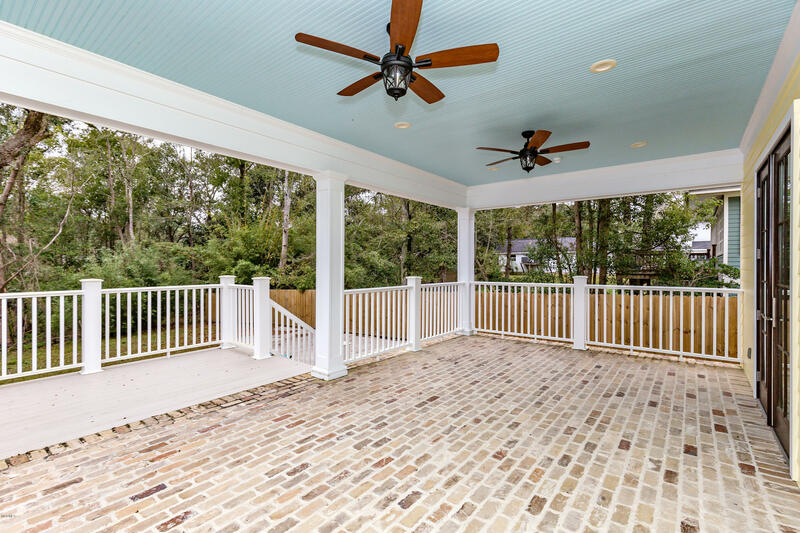 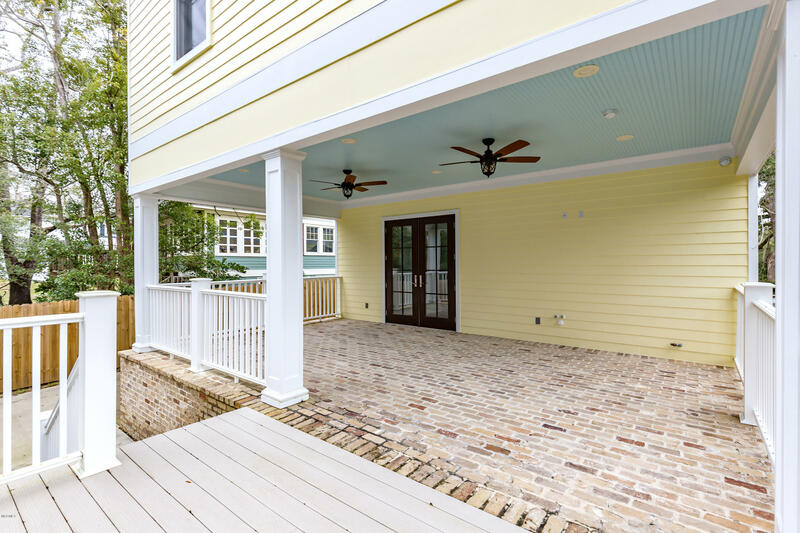 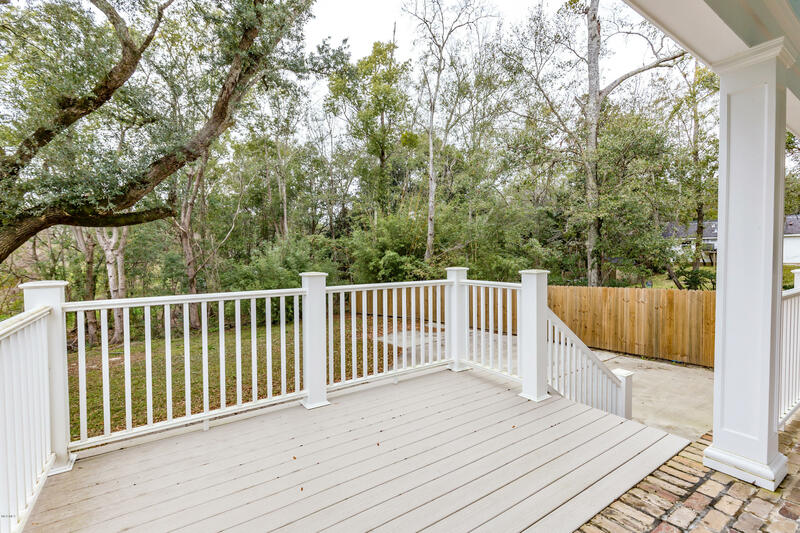 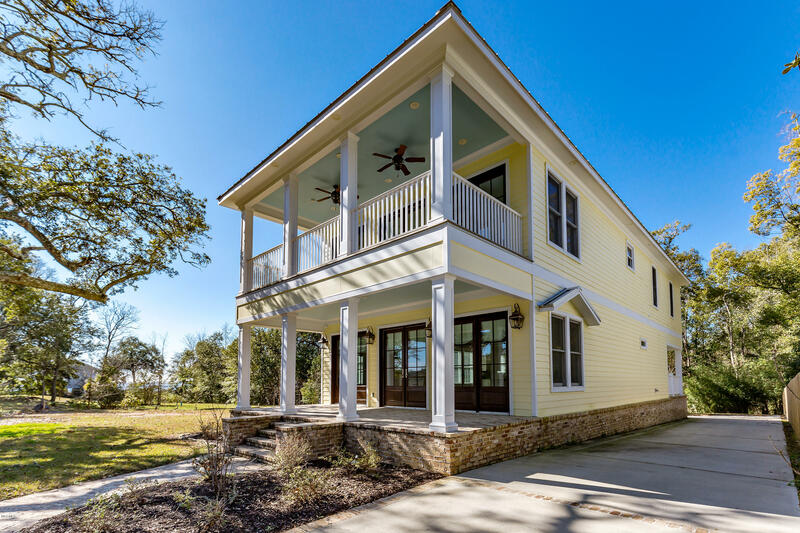 Balcony upstairs off master suite, covered front and back porches, back porch is plumbed & ready for outdoor kitchen, walk to the beach in the evening and watch the sunset. 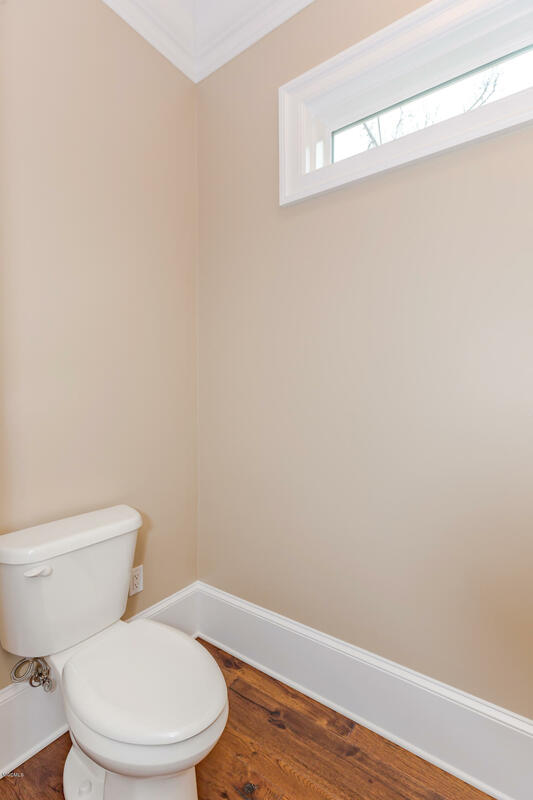 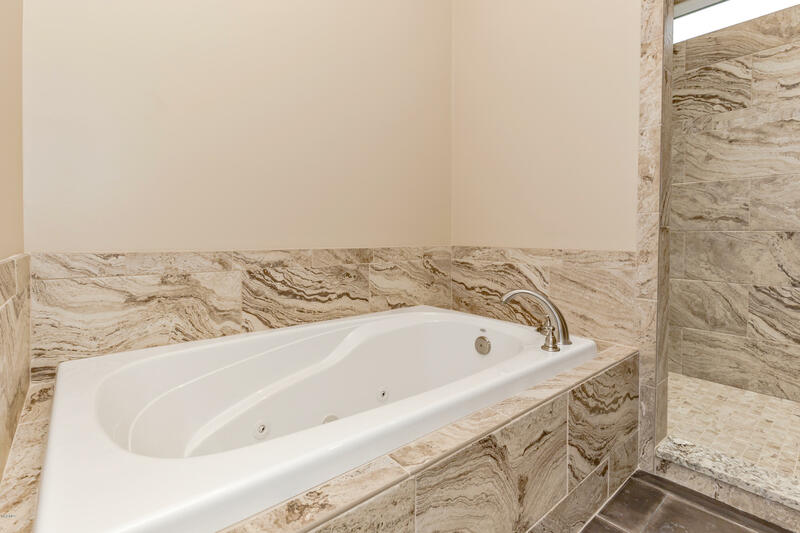 If you're looking for downtown living, this is it! 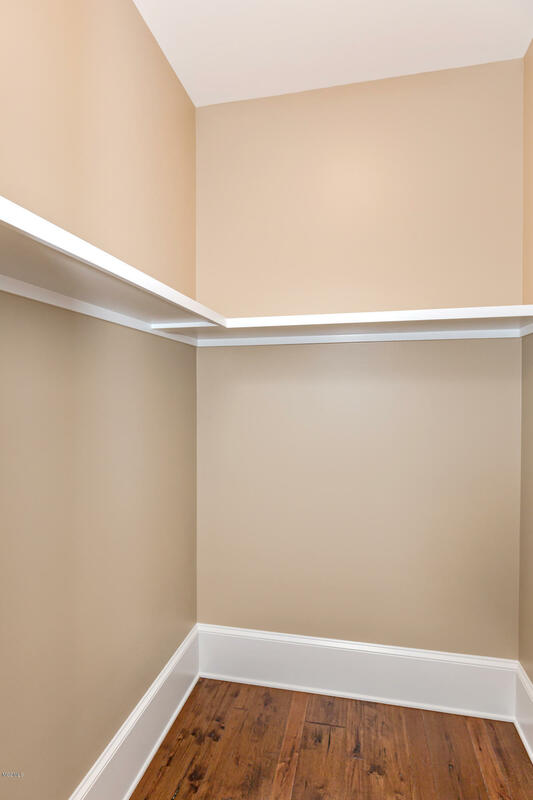 See attachment for more builder's upgrades.